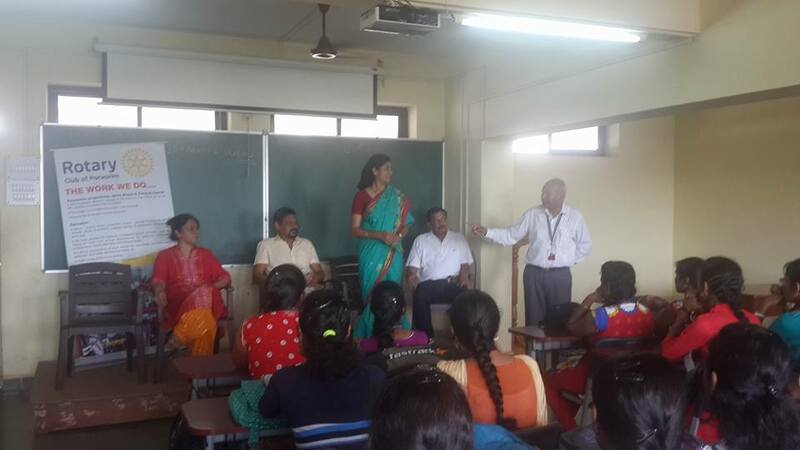 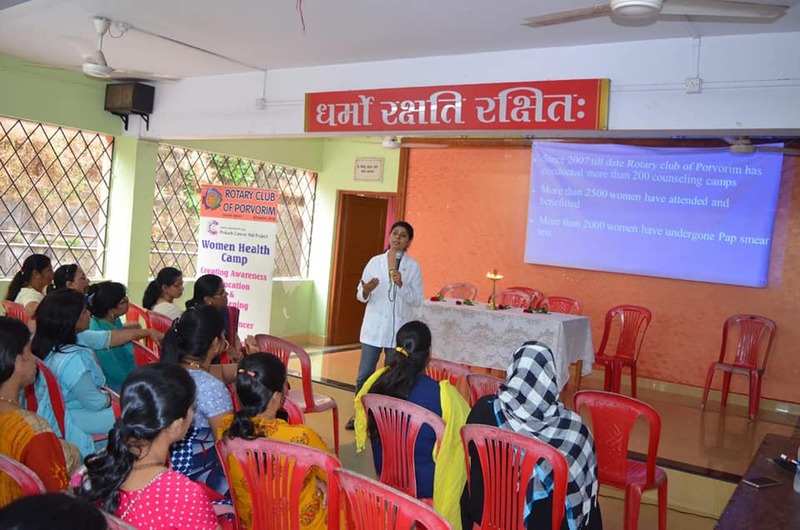 Vocational courses information was given with “LEARN WHILE YOU EARN” initiative by IGNOU. 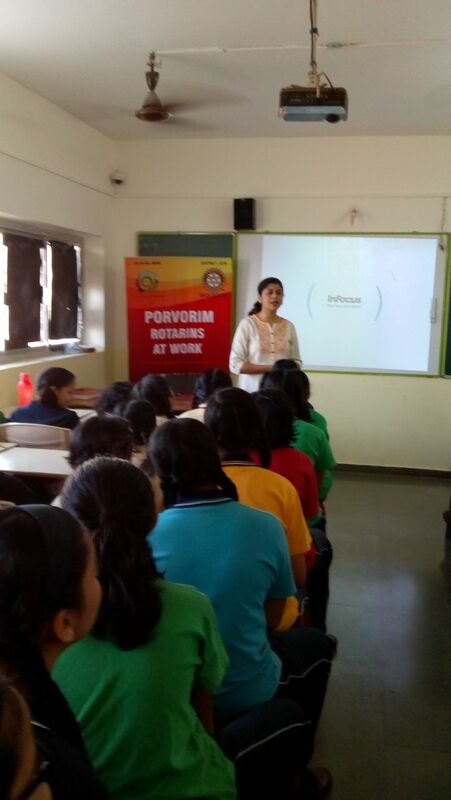 High School children were given guidance in the career path and financial aids available from the club. 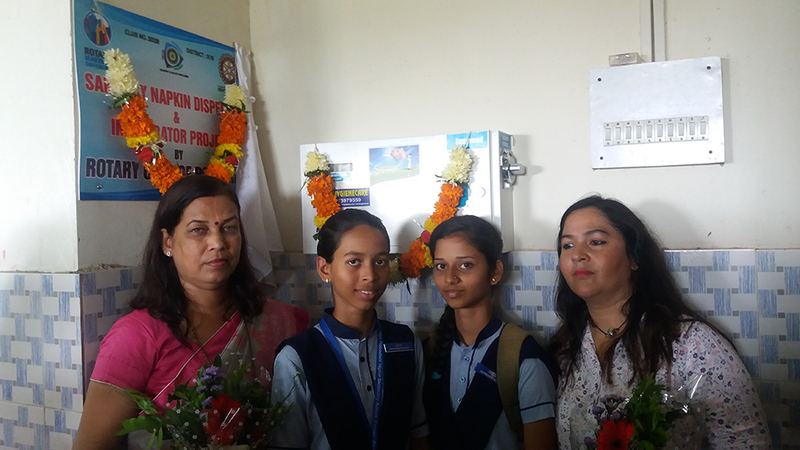 On occasion of Independence day, RCP donated Sanitary Napkin Dispenser and incinerator to Vidya Prbodhini Higher Secondary High School Porvorim to ensure hygiene. 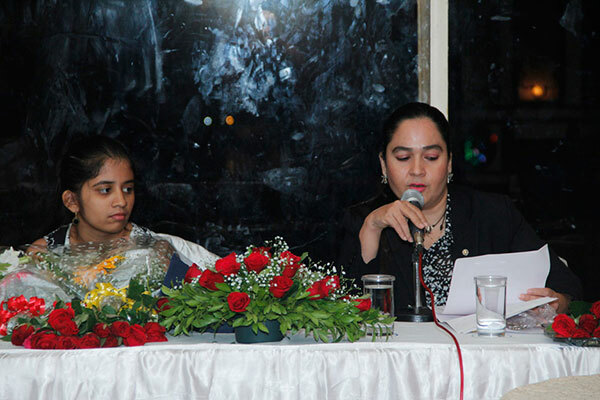 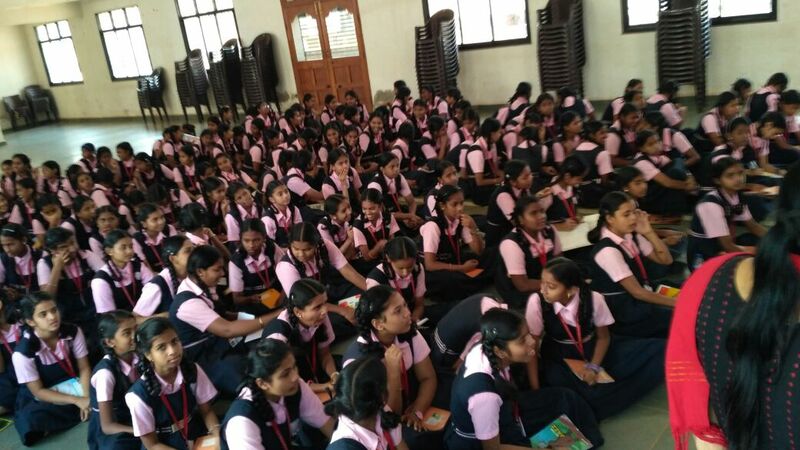 An awareness was created among girls on sanitation. 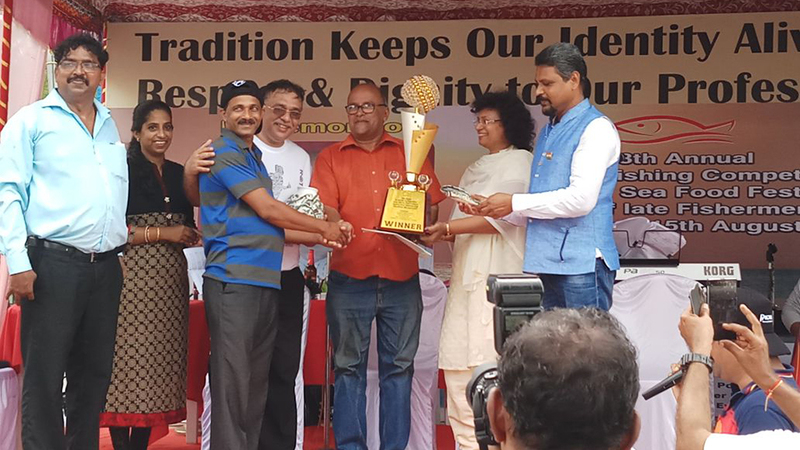 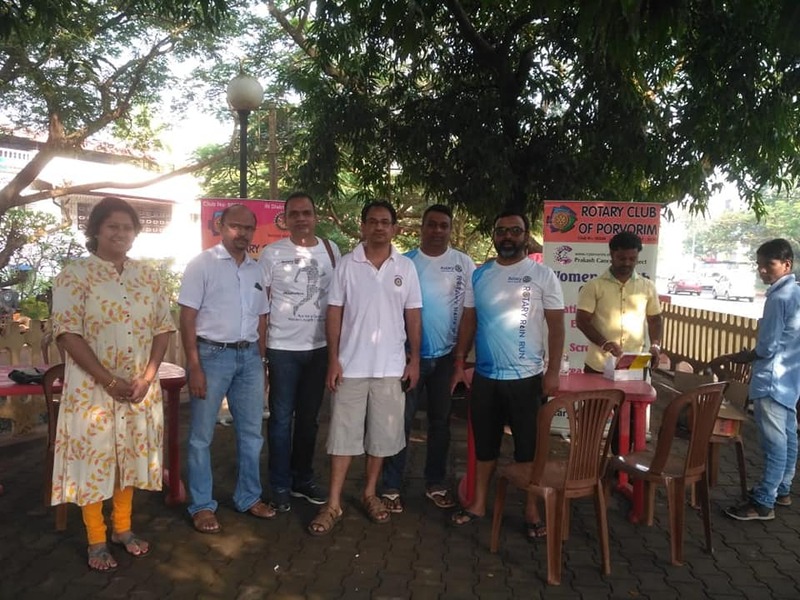 Annually RCP conducts All Goa Fishing Competition in association with Ribandar Fishermen’s Association at Riabander to promote traditional fishing. 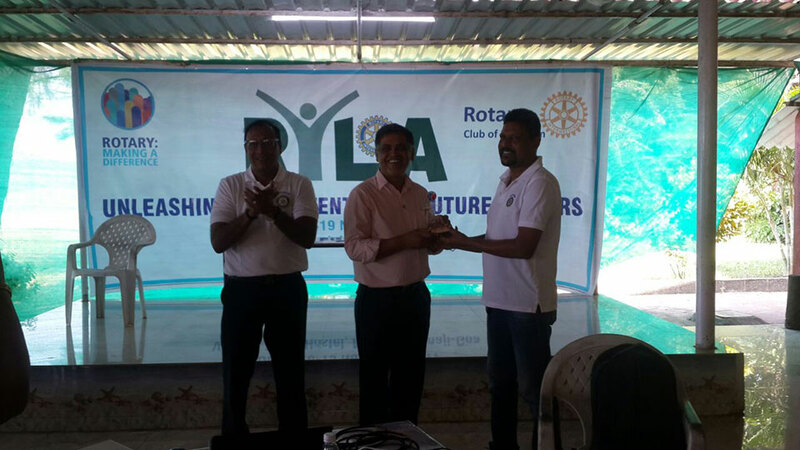 Cash awards was distributed to the best catcher. 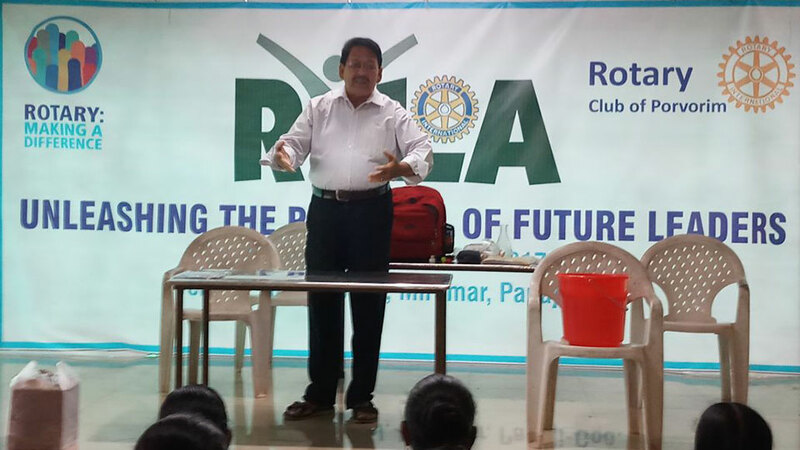 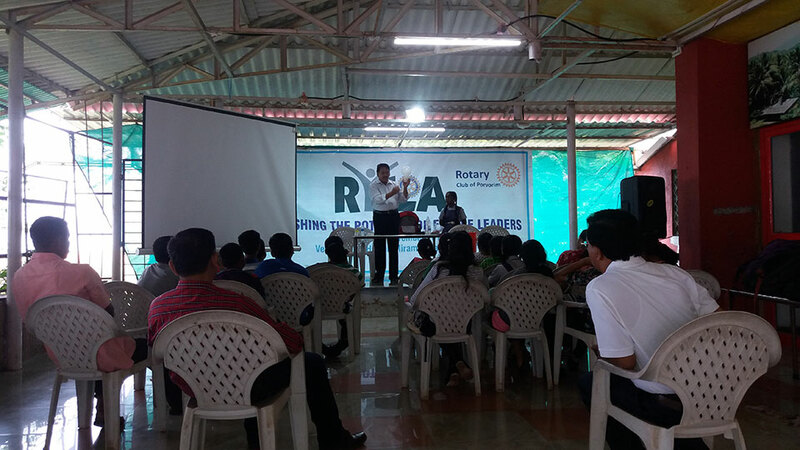 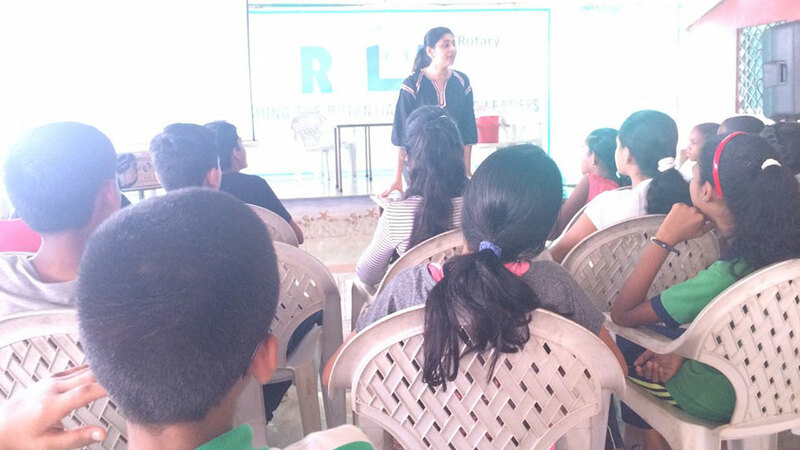 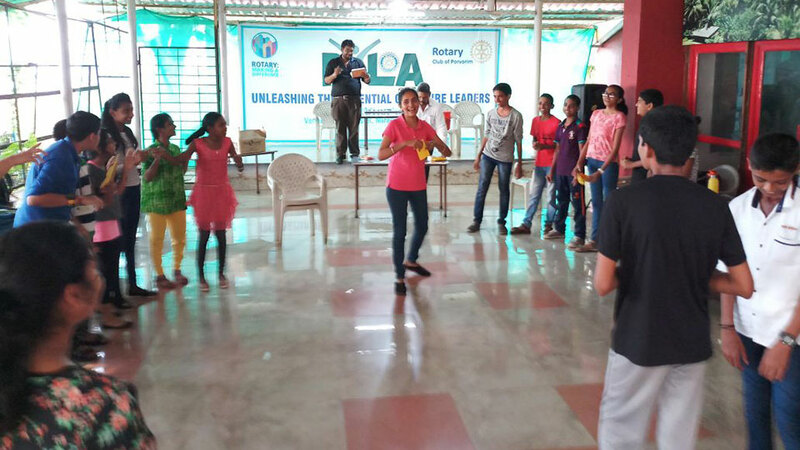 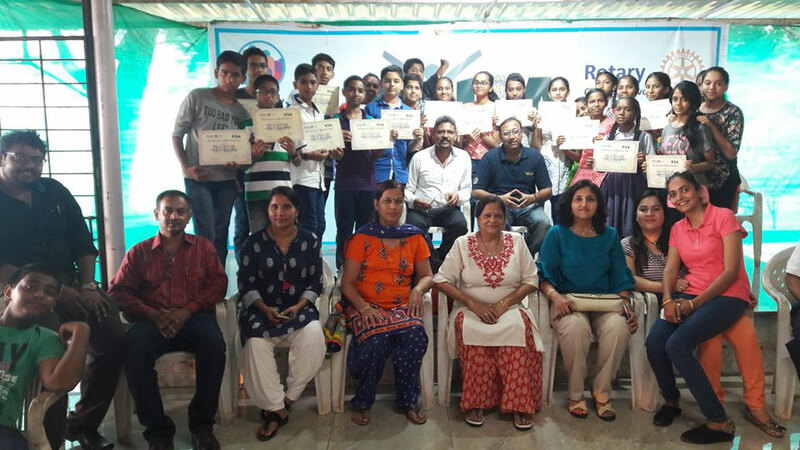 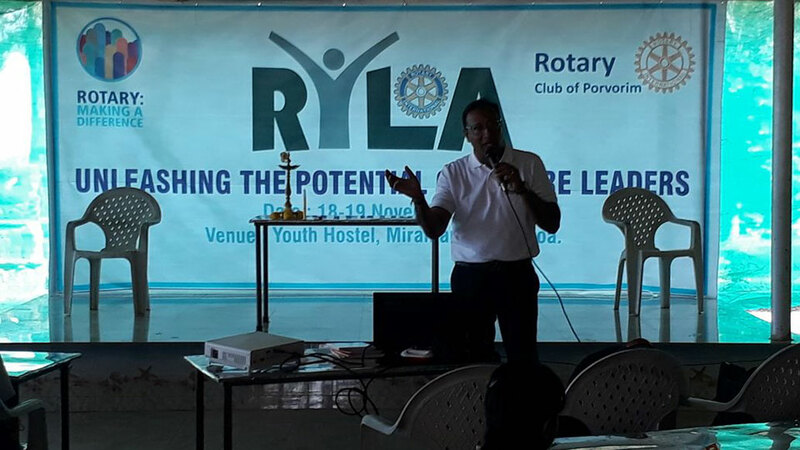 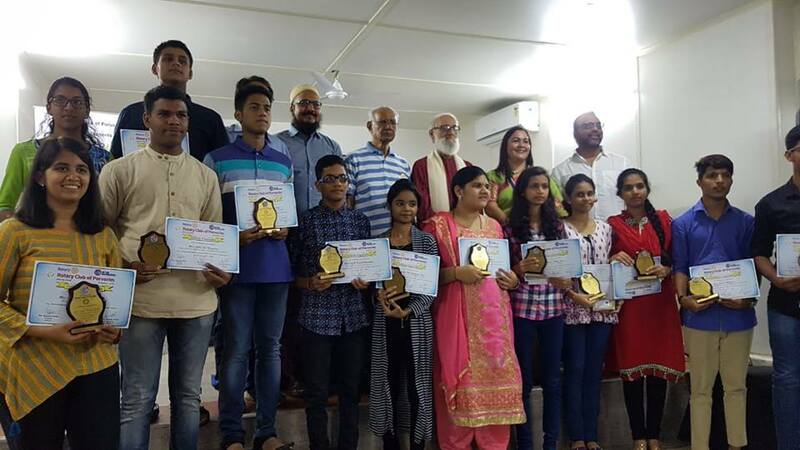 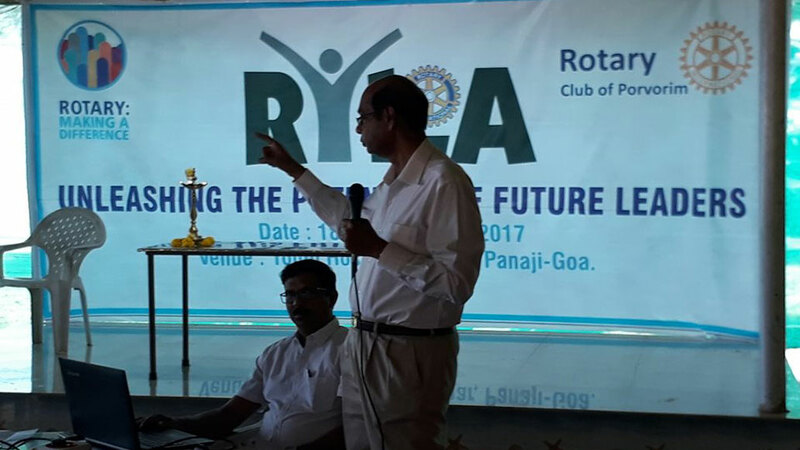 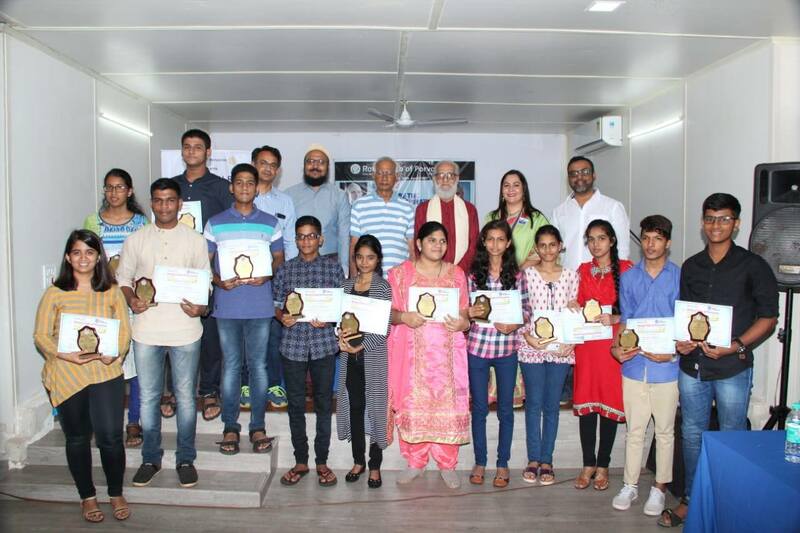 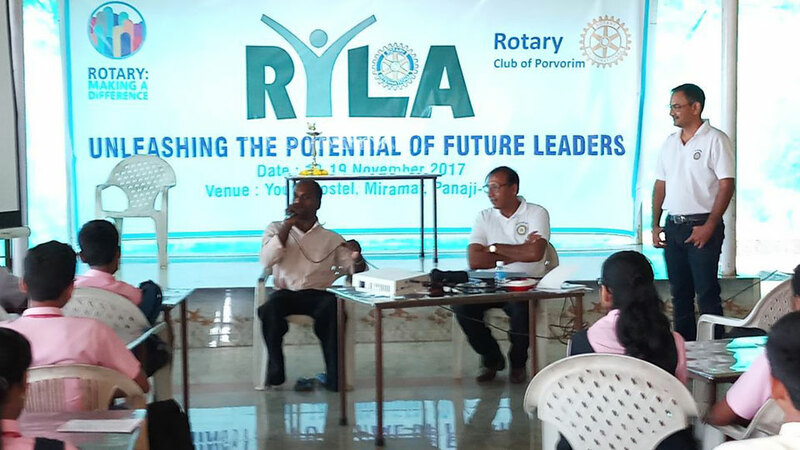 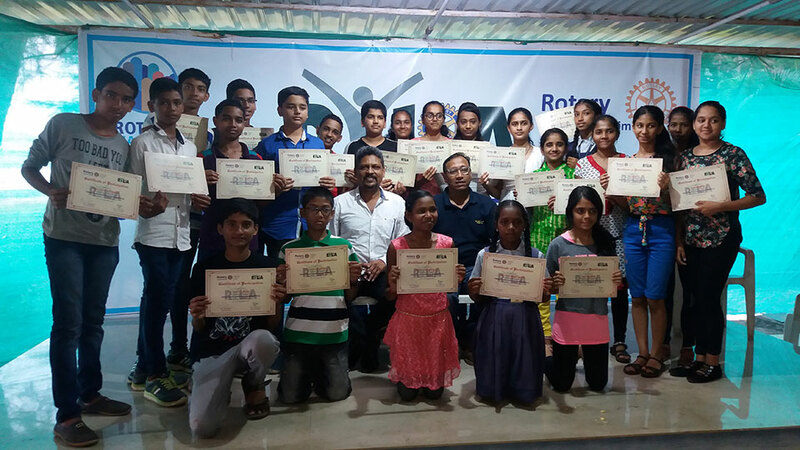 RYLA ( ROTARY YOUTH LEADERSHIP AWARDS) was conducted on 18th & 19th November 2017 at Youth Hostel , Miramar. 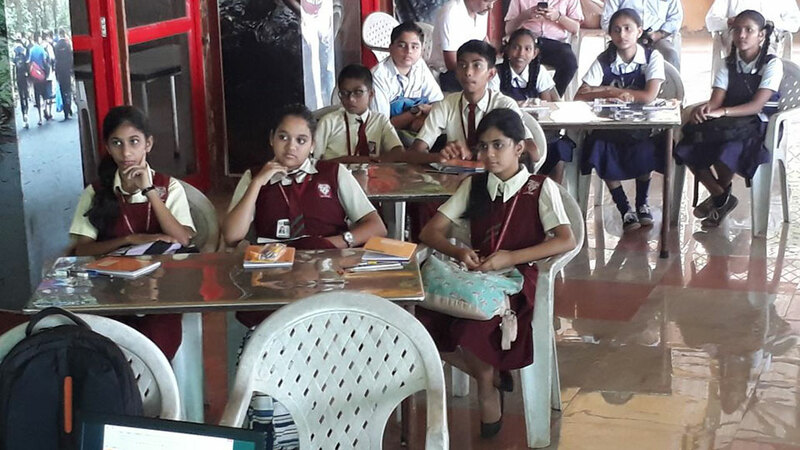 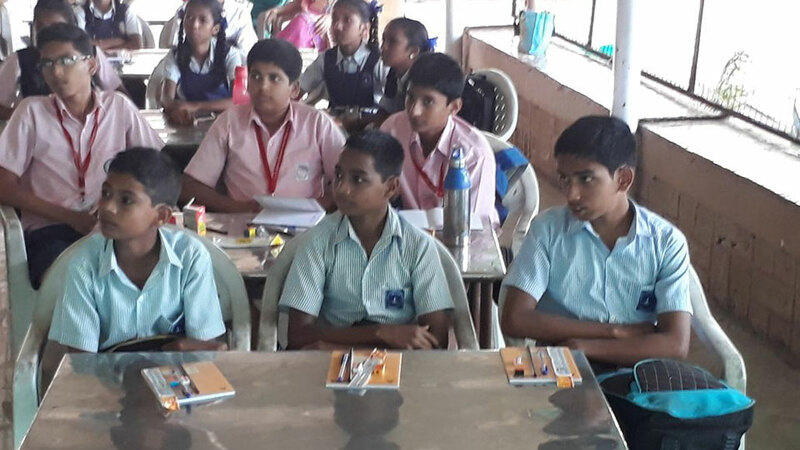 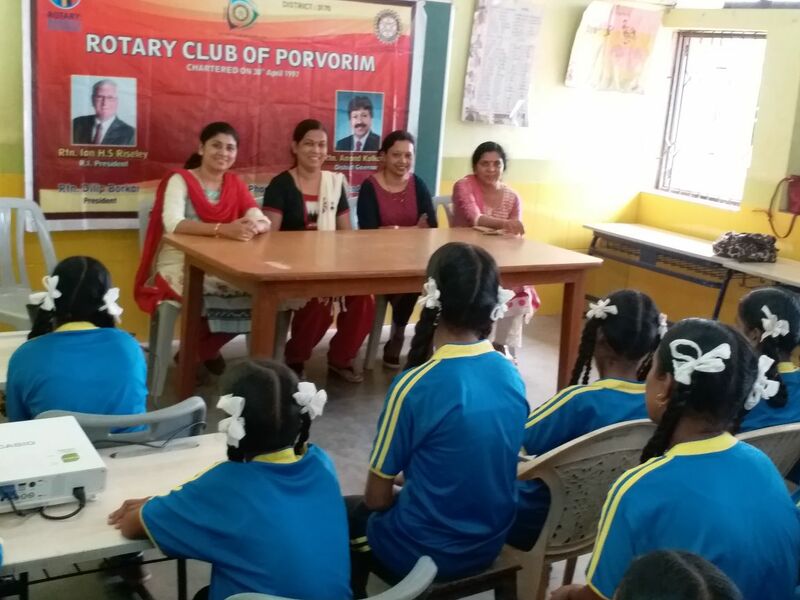 School children in and around Porvorim participated and got benefitted by the course. 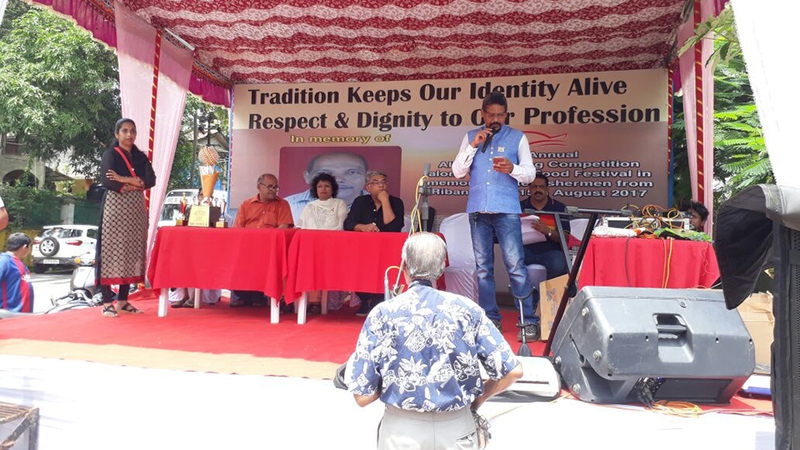 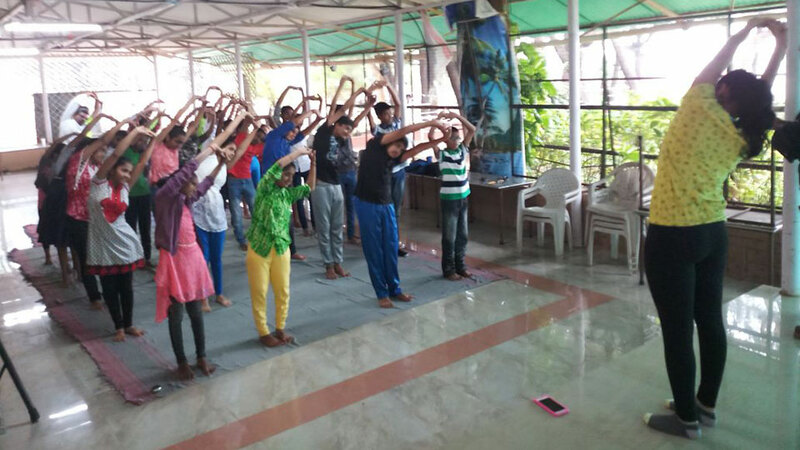 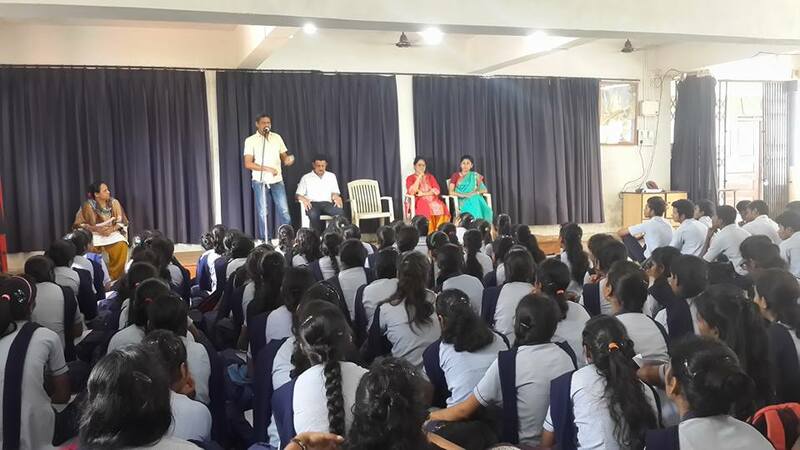 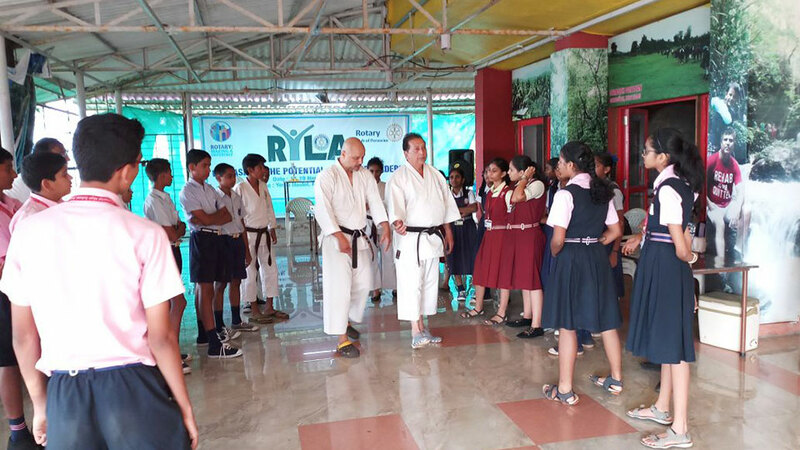 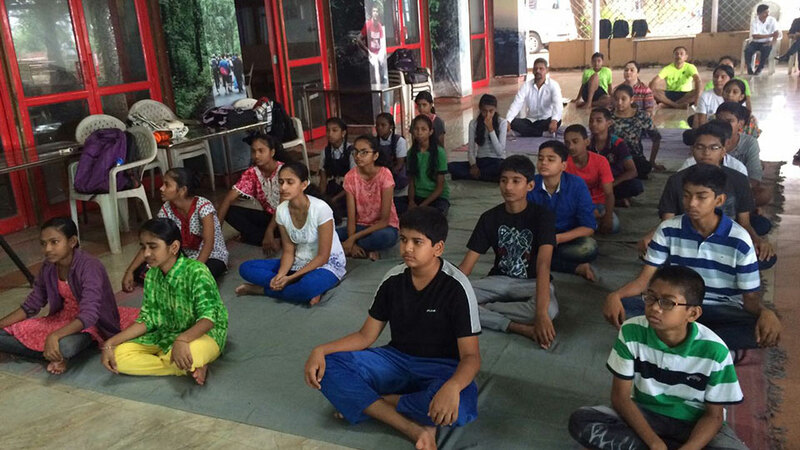 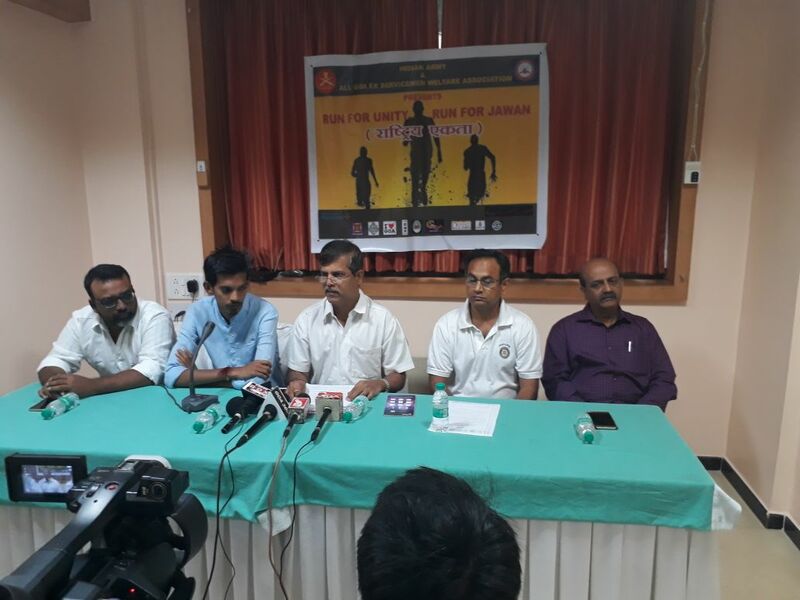 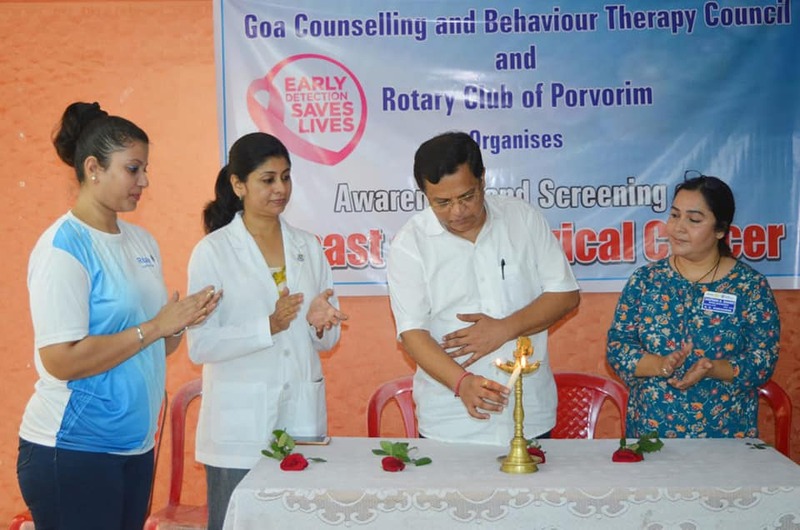 Different sessions on Power of Positivity, self defense, Scientific temper , Nutrition, Suicide prevention, Yoga & Zumba were arranged by the eminent personalities of Goa. 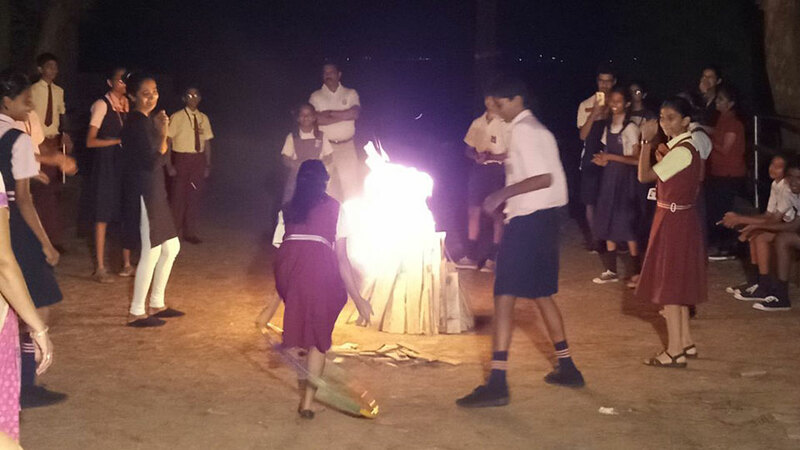 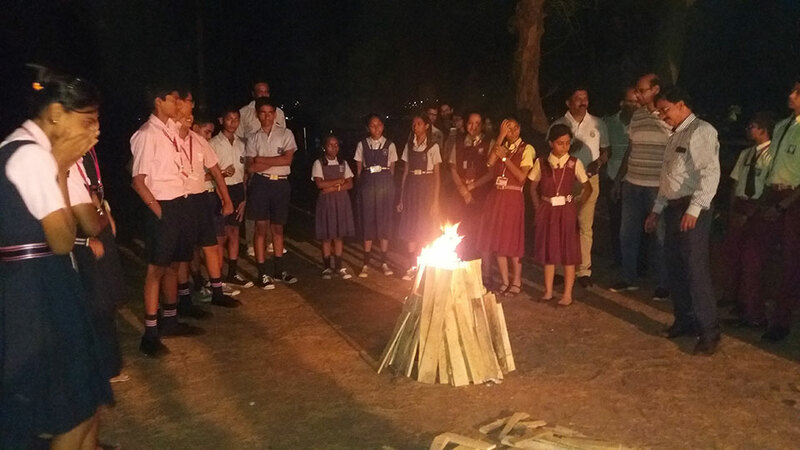 Live science experiments were also demonstrated to the students. 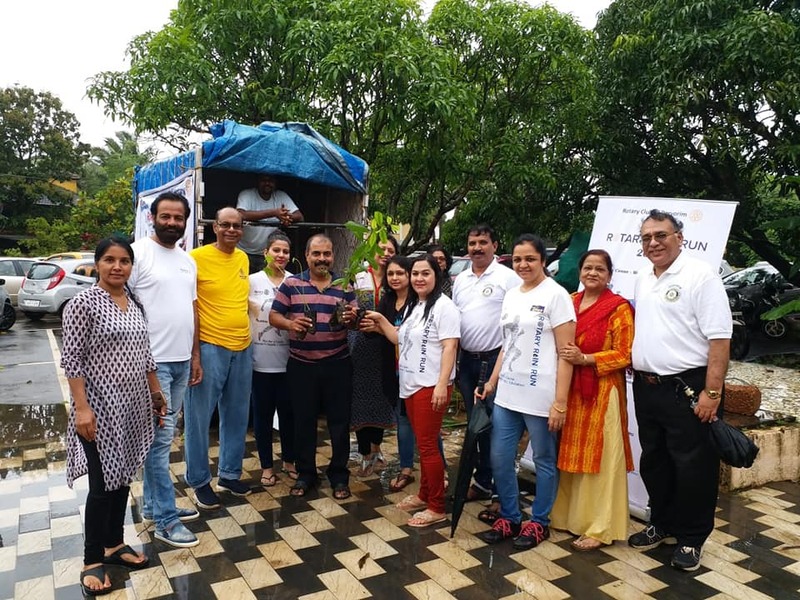 On 19 th December members along with anns visited Gomantak Lok Seva Mahilashram Anjuna. 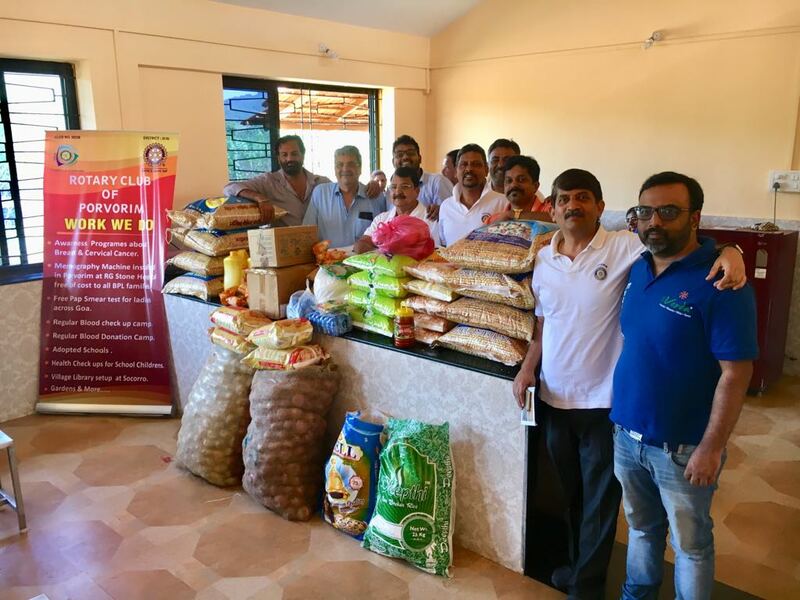 Aid had been provided in the form of Grocery, toiletries’ etc. 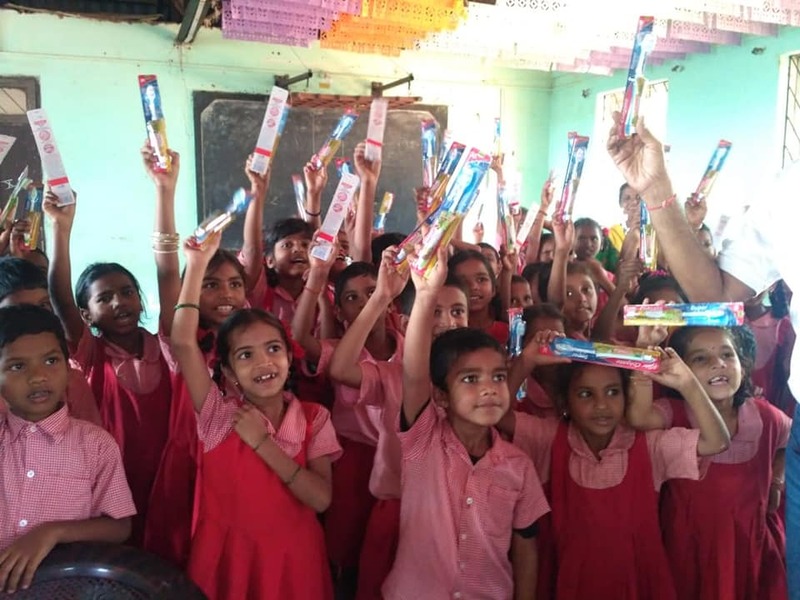 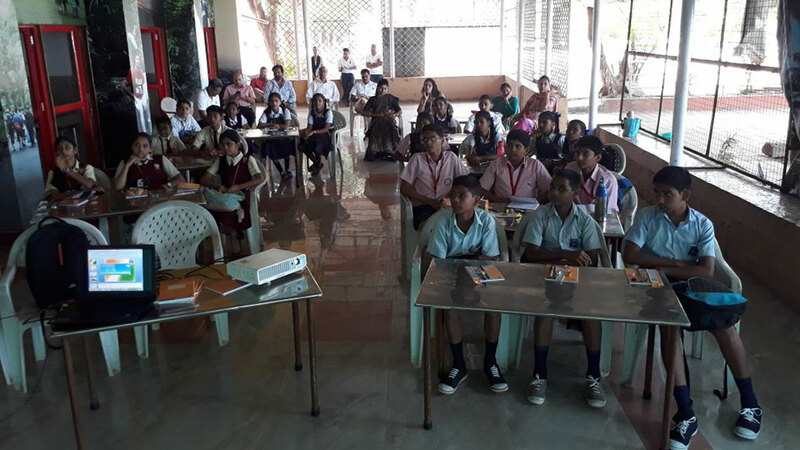 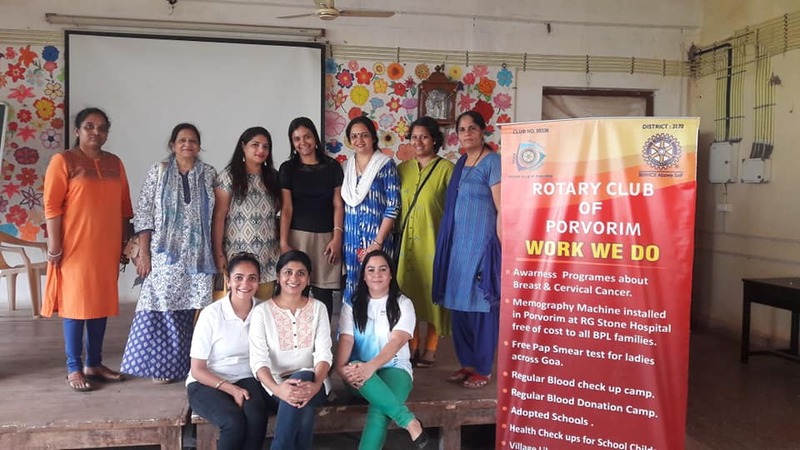 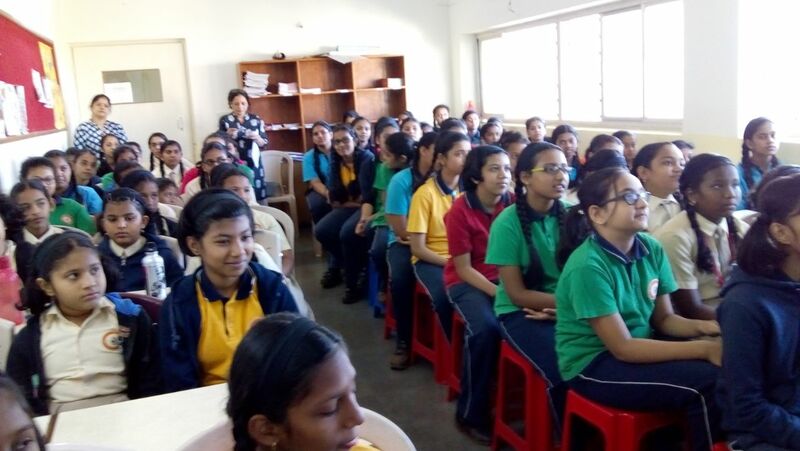 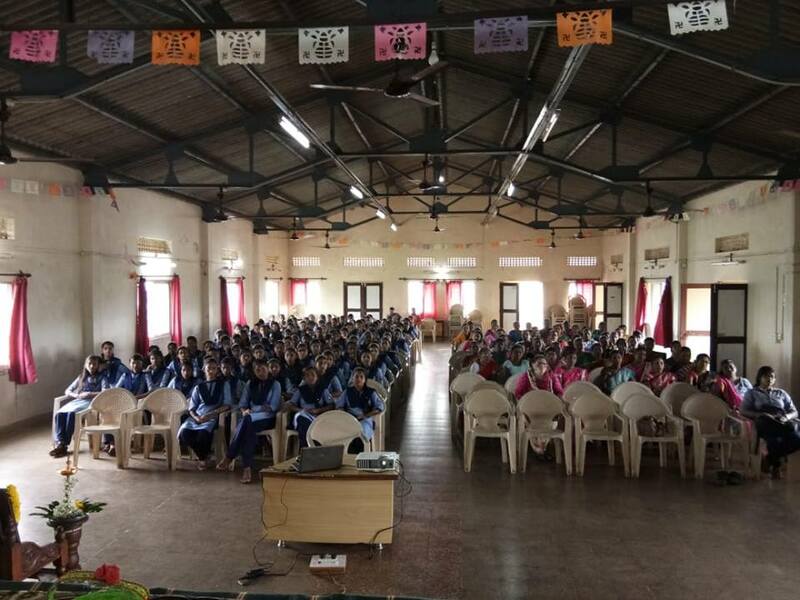 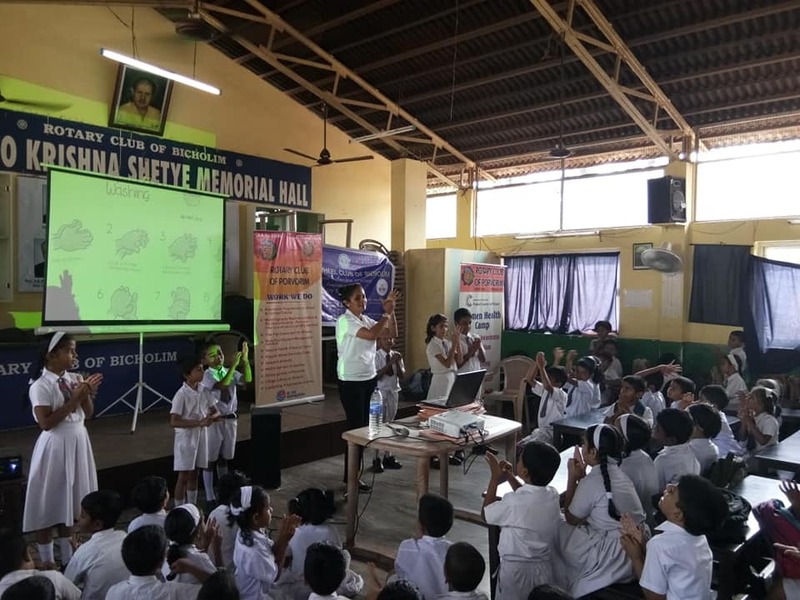 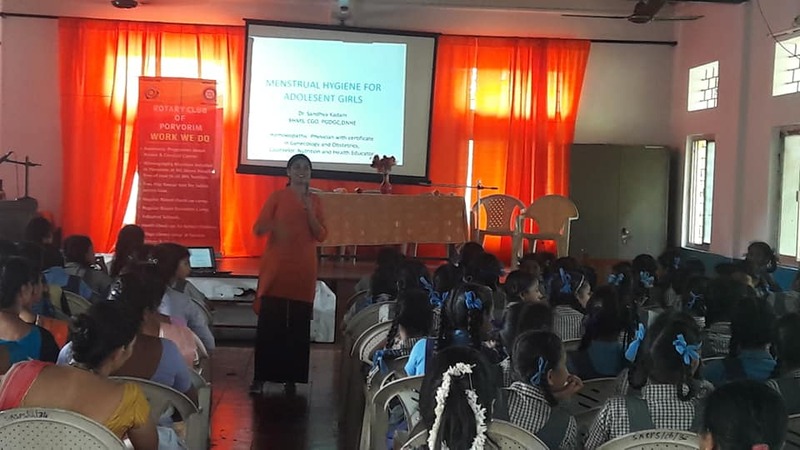 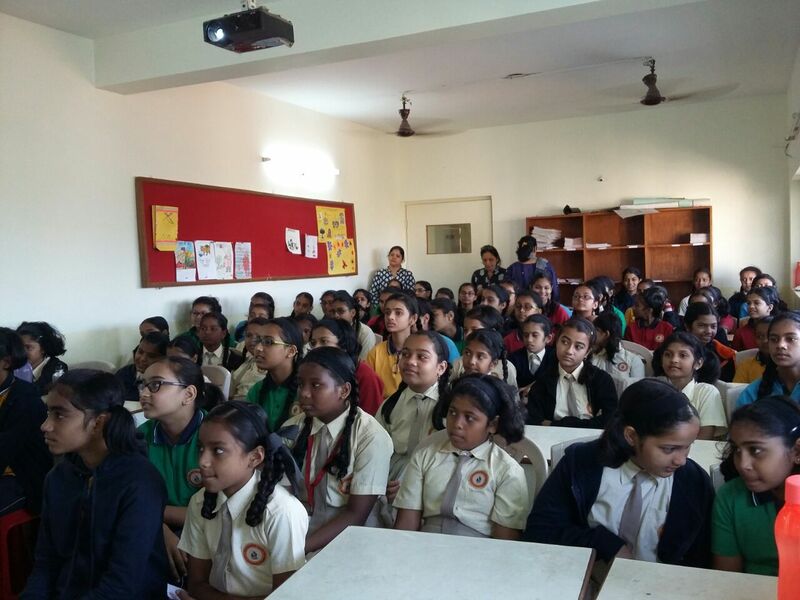 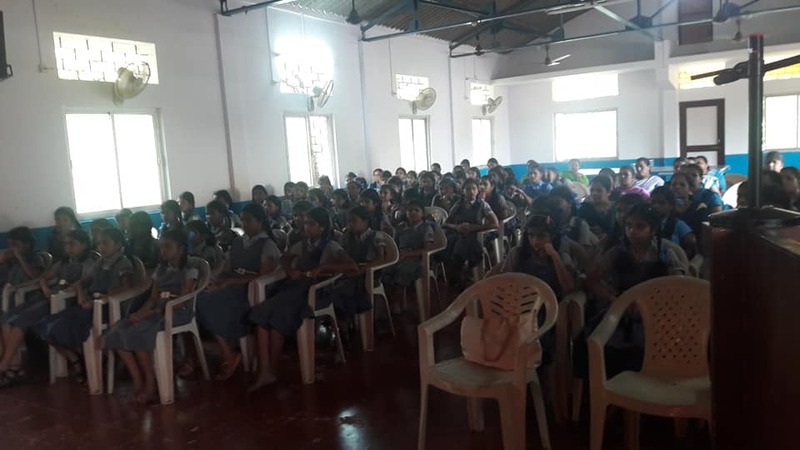 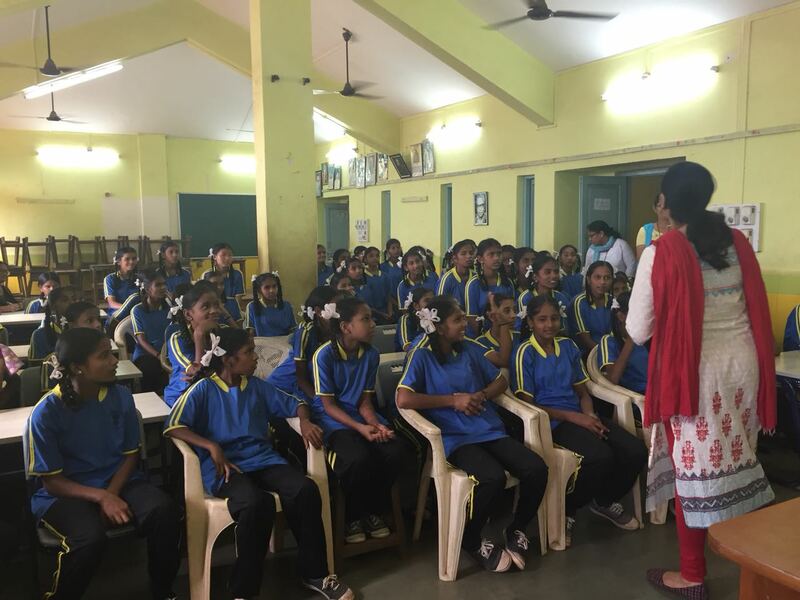 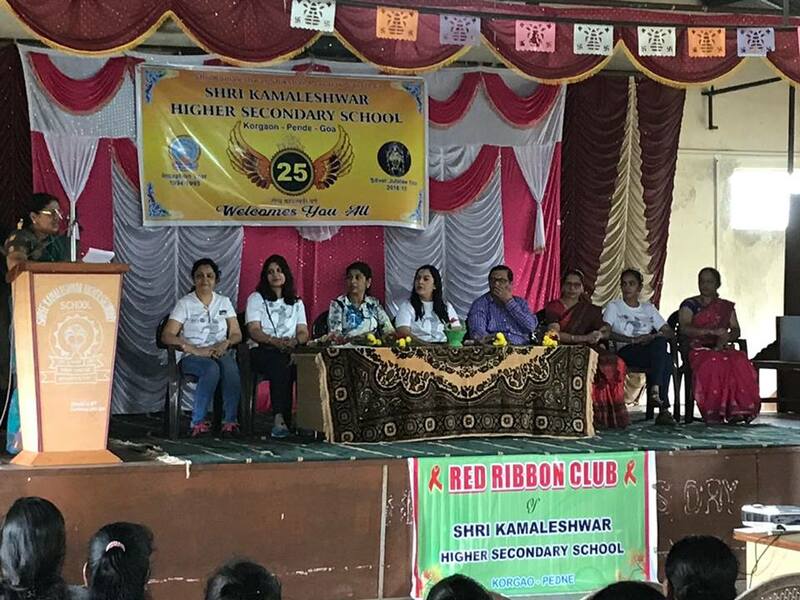 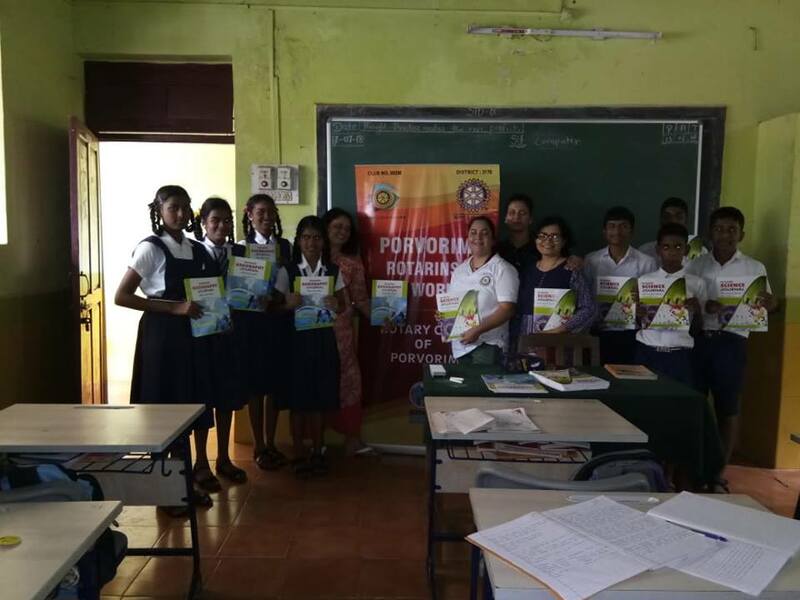 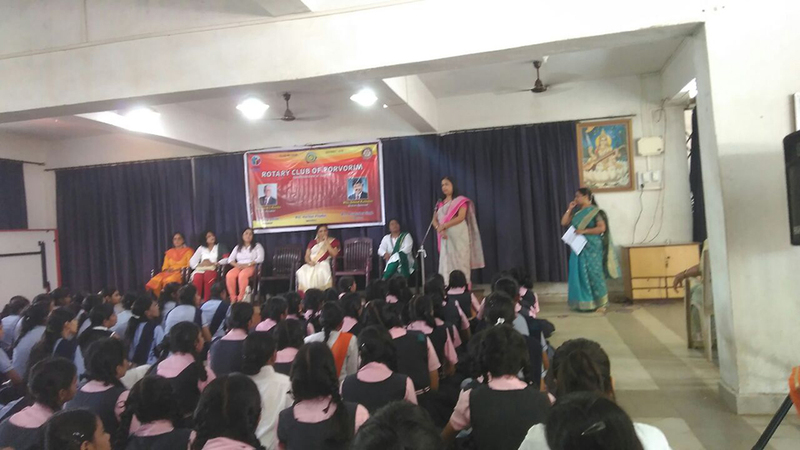 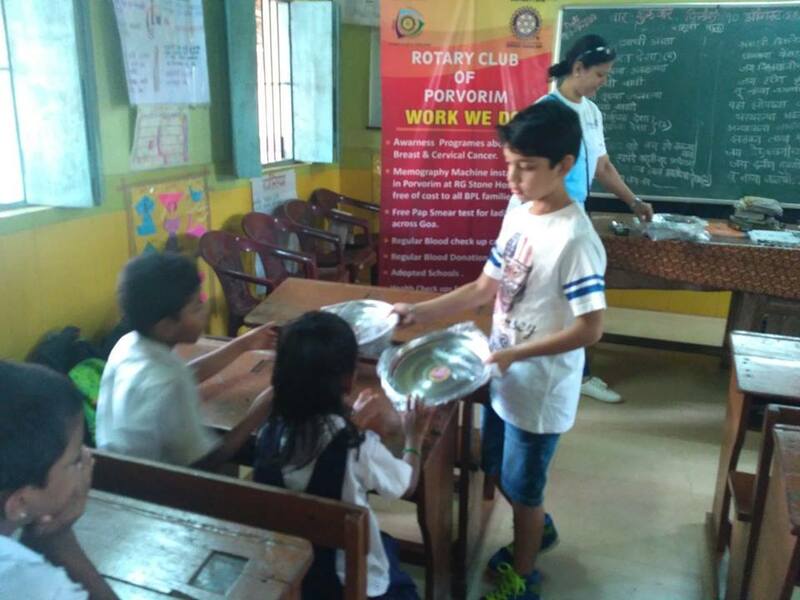 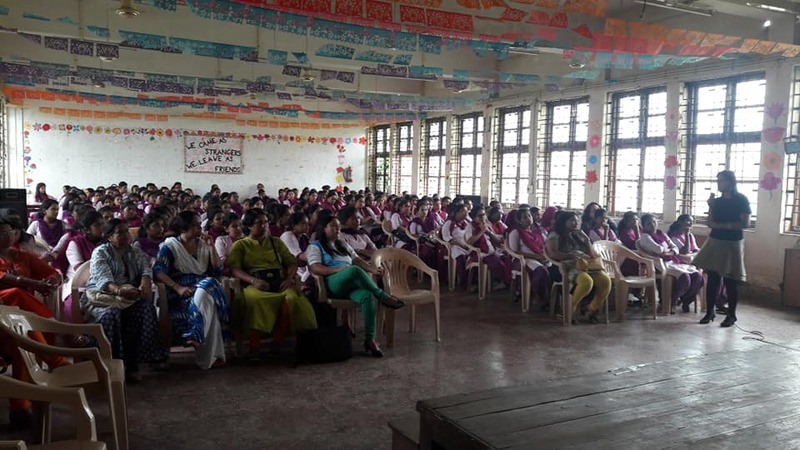 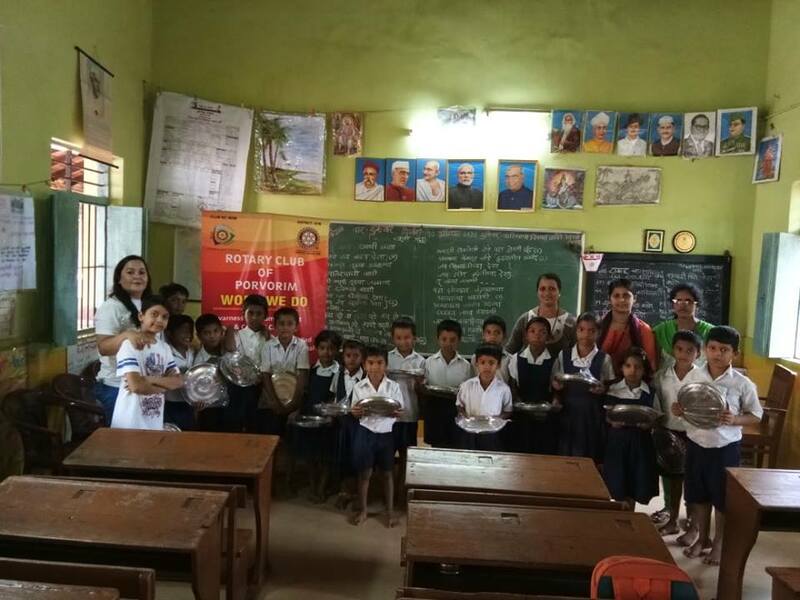 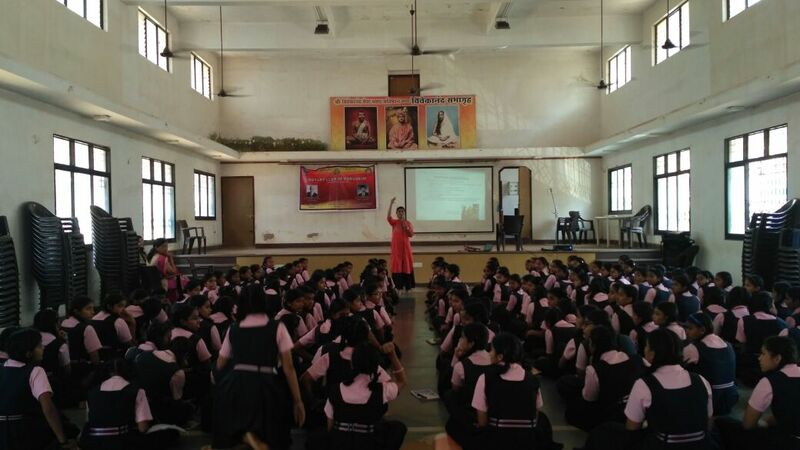 Menstrual Health and hygiene was explained by Dr Sandhya Kadam in Gyan Vikas School as a part of Rotary International projects. 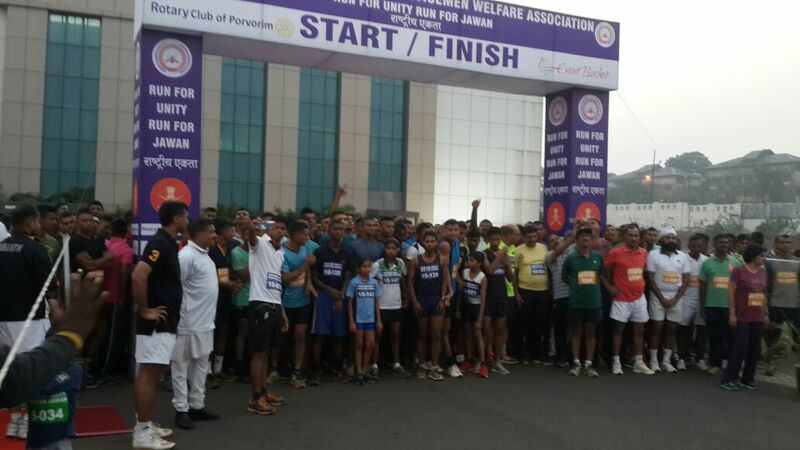 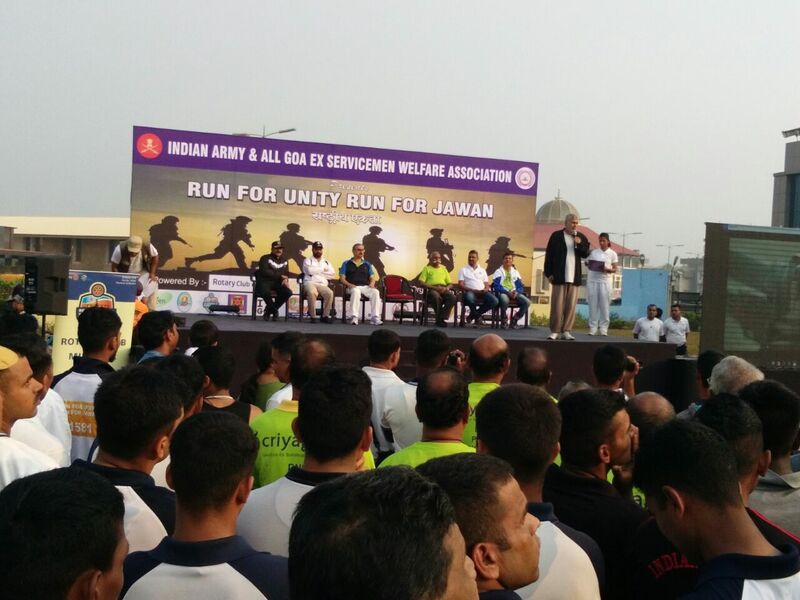 On 7 th January RUN FOR UNITY RUN FOR JAWAN was organised by the Indian Army & All Goa Ex Servicemen welfare association powered by Rotary Club Of Porvorim in celebration of Army day. 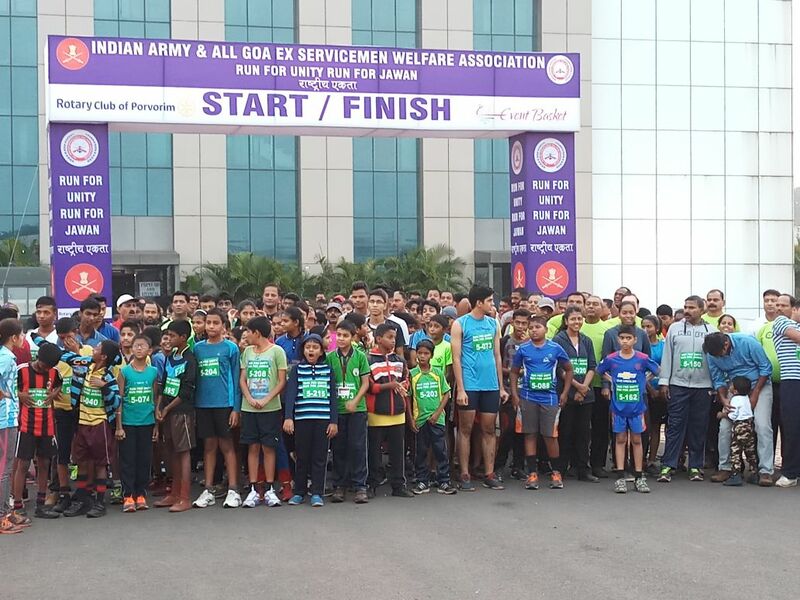 This was to reach out to school and college students to motivate them to join the arm forces and raise the fund for ex servicemen welfare association. 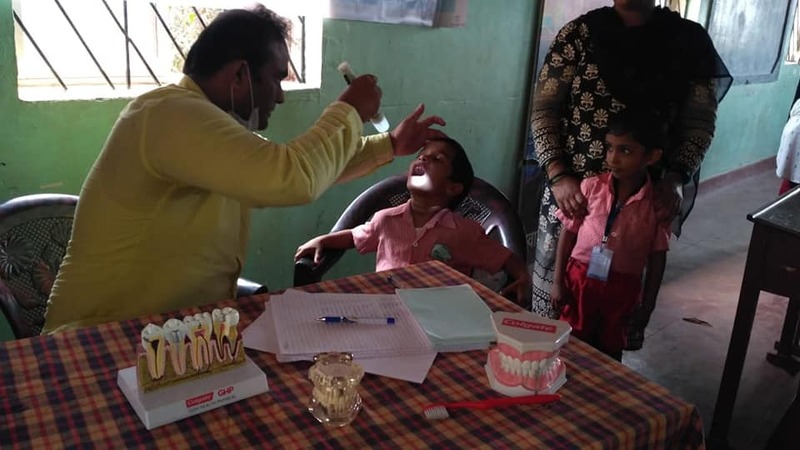 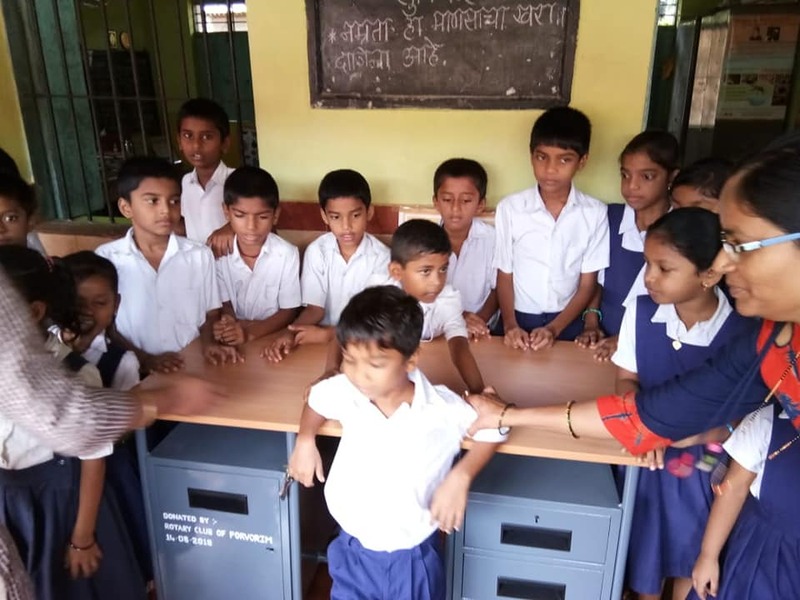 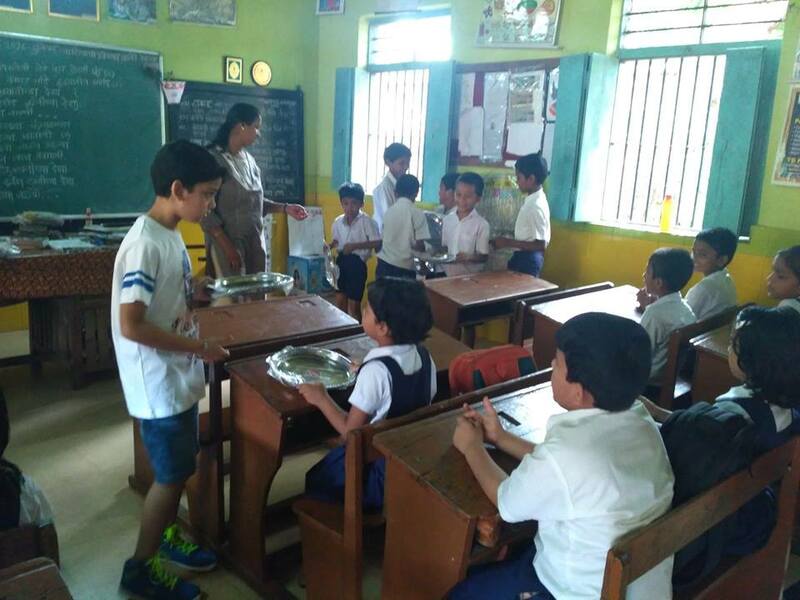 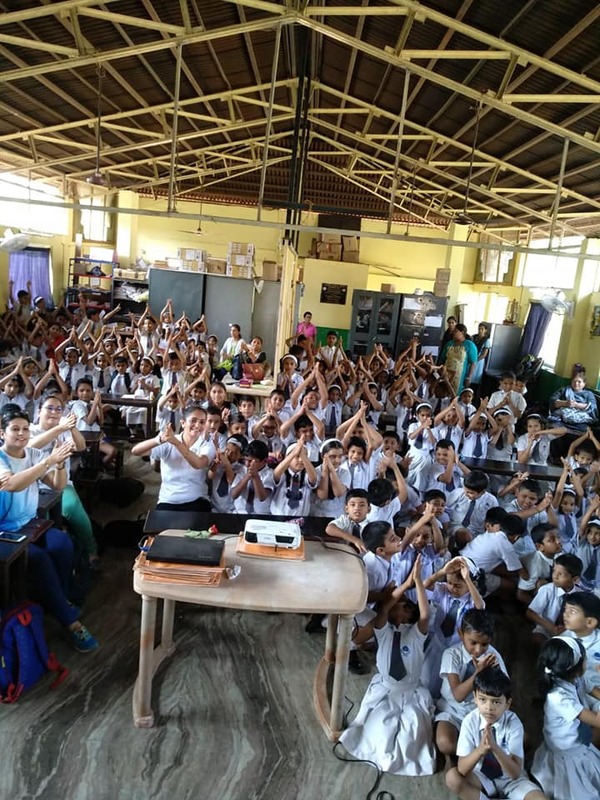 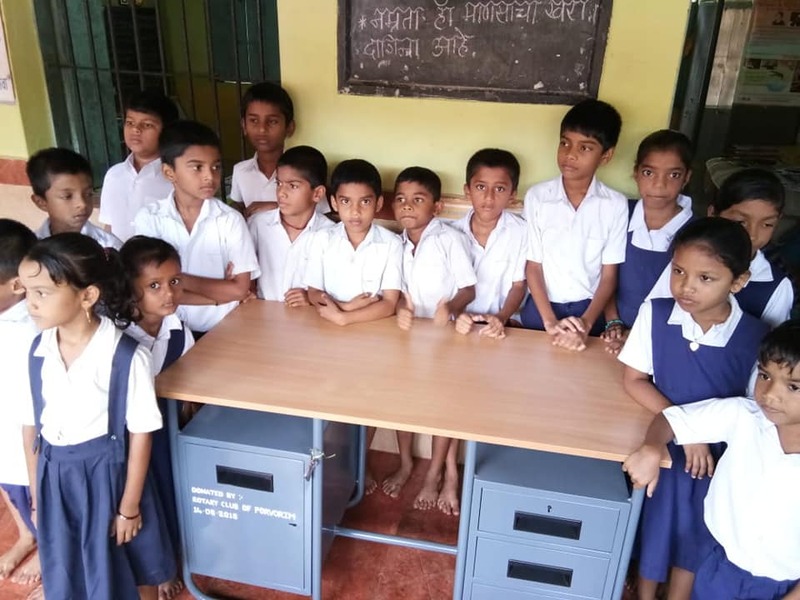 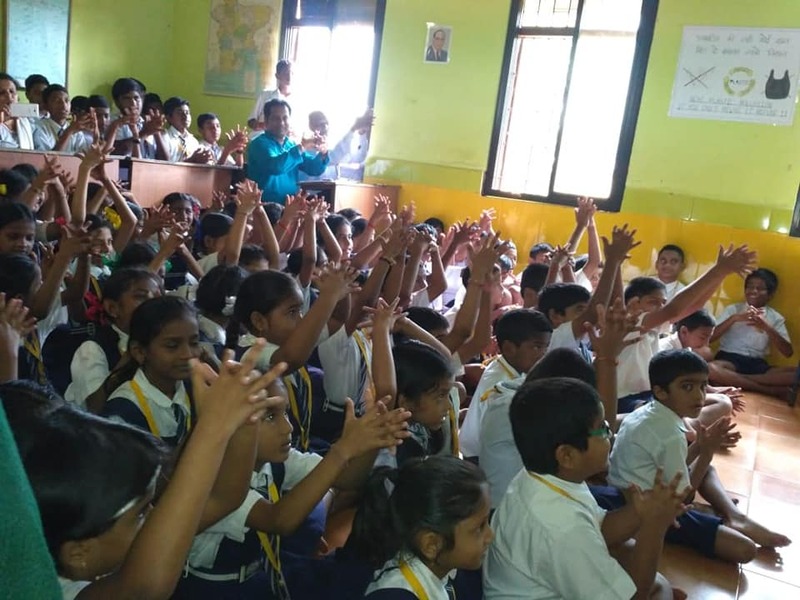 were carried out in schools to inculcate habit of washing hands and personal hygiene like Government High School, Ozari, Pernem, Shri Kamleshwar Primary and High School, Korgaon, Kamleshwar High School, Pernem. 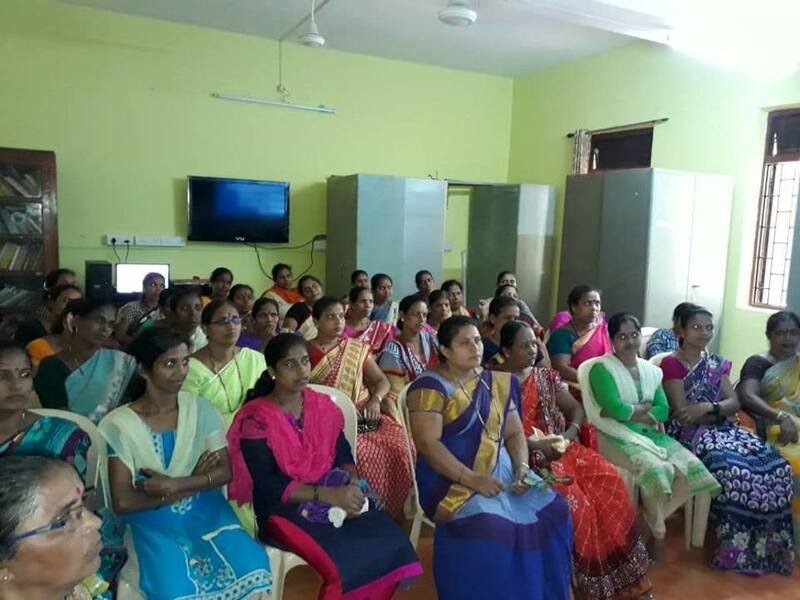 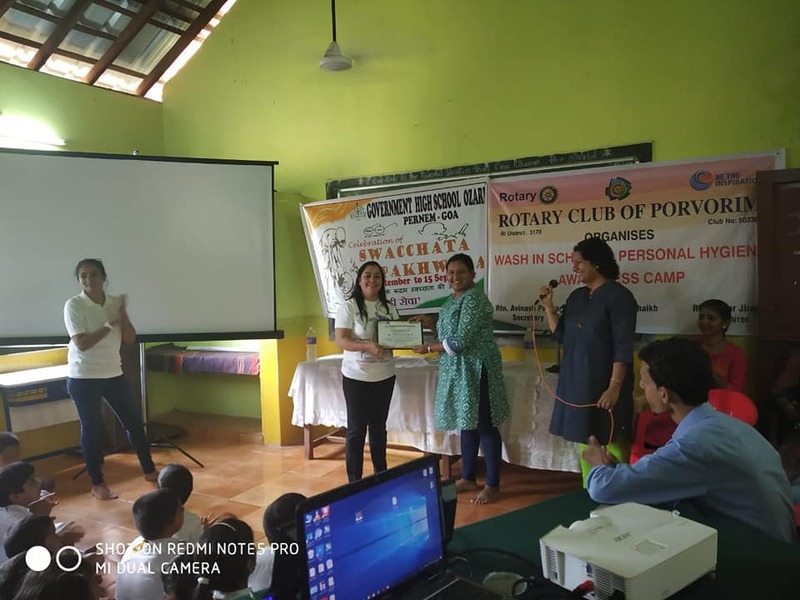 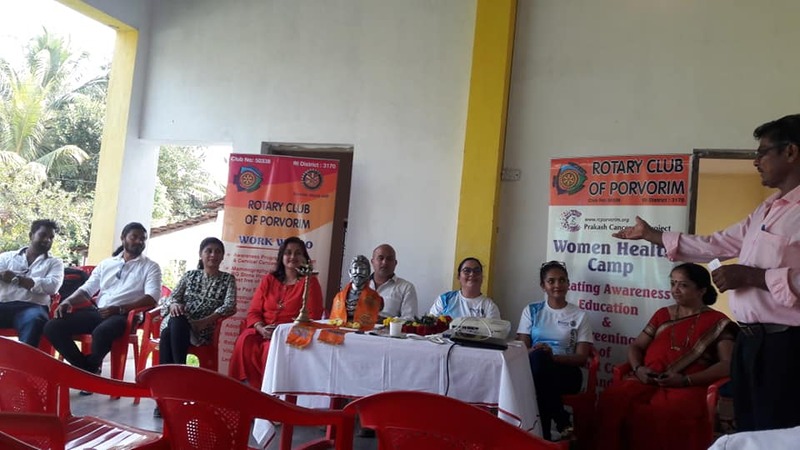 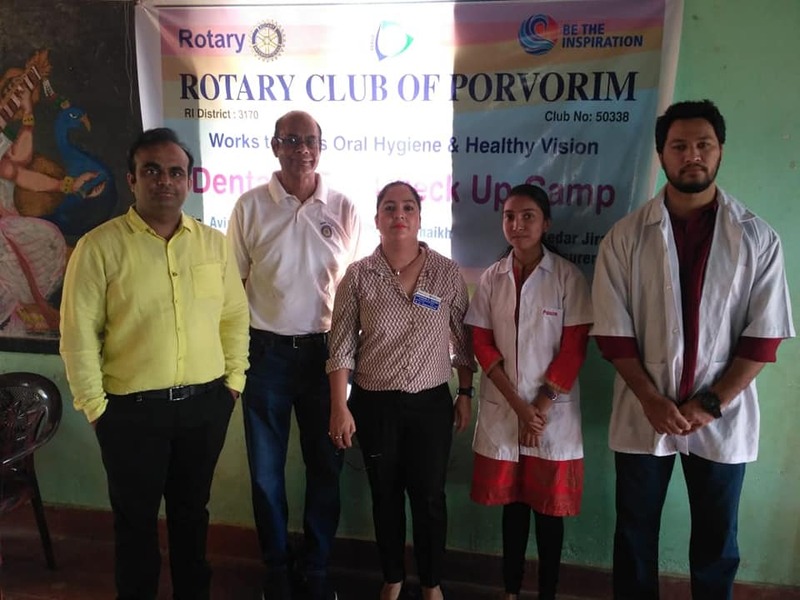 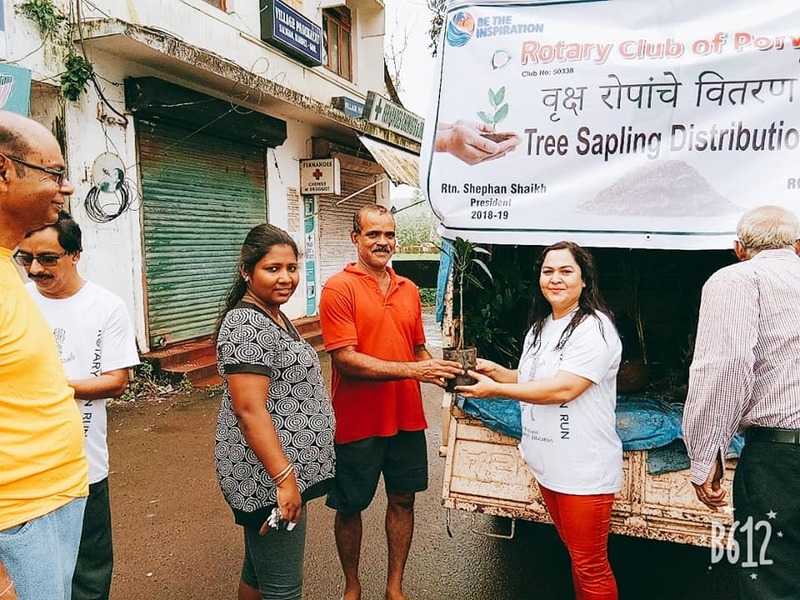 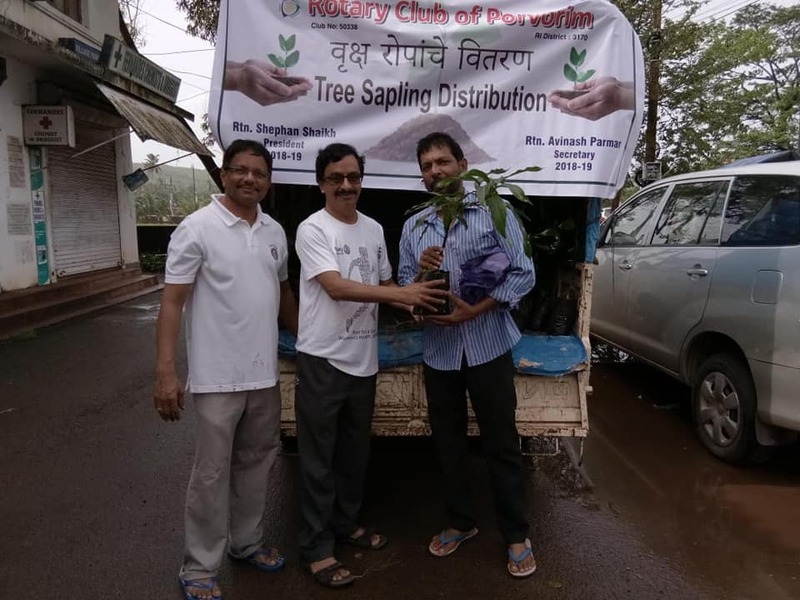 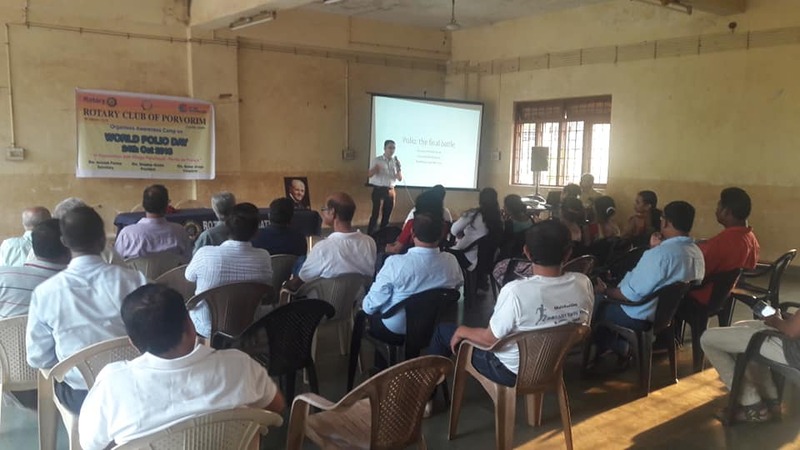 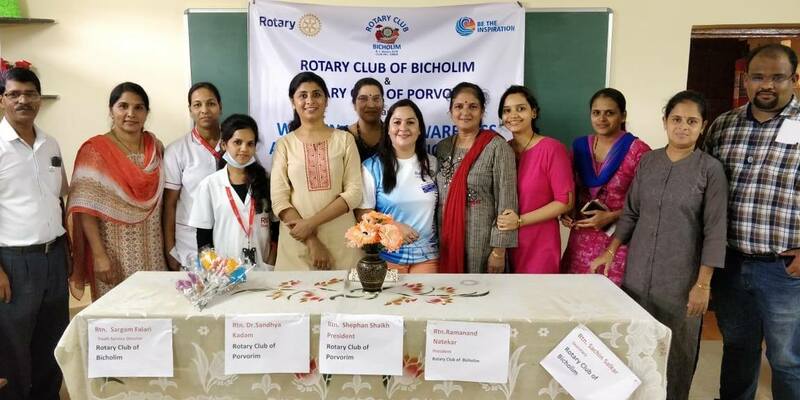 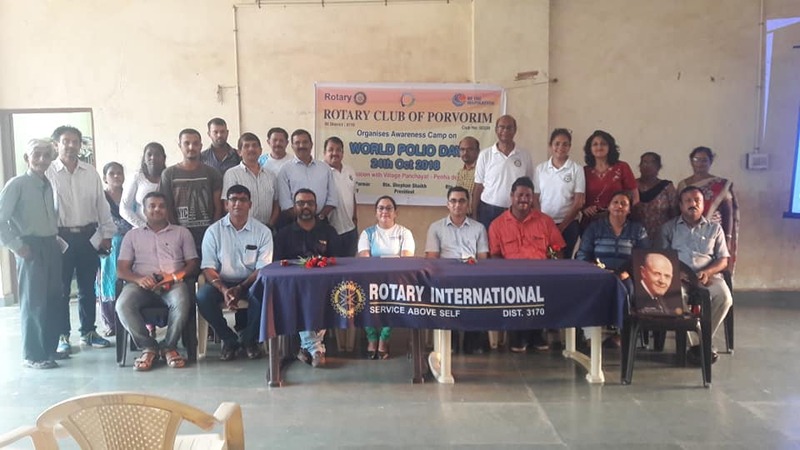 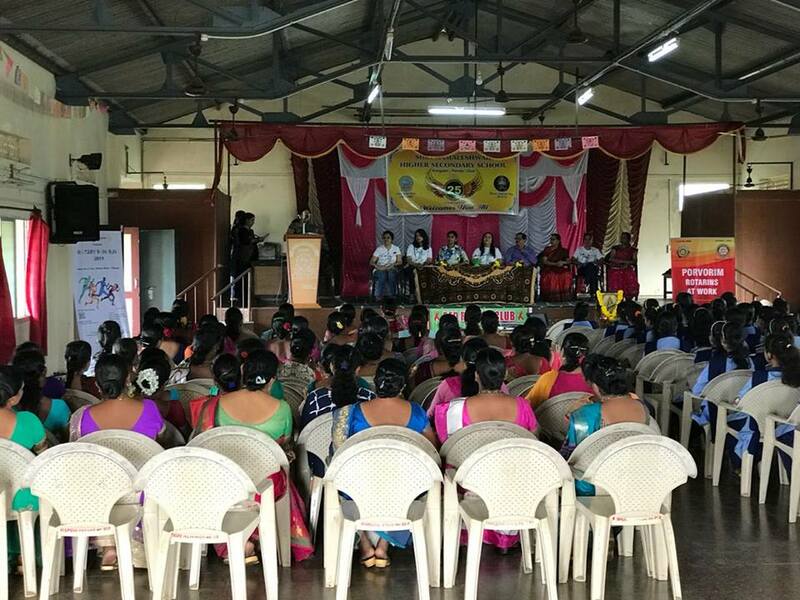 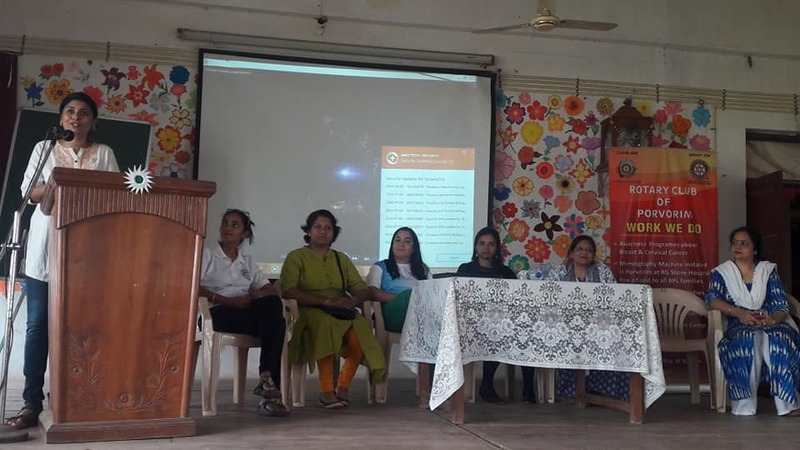 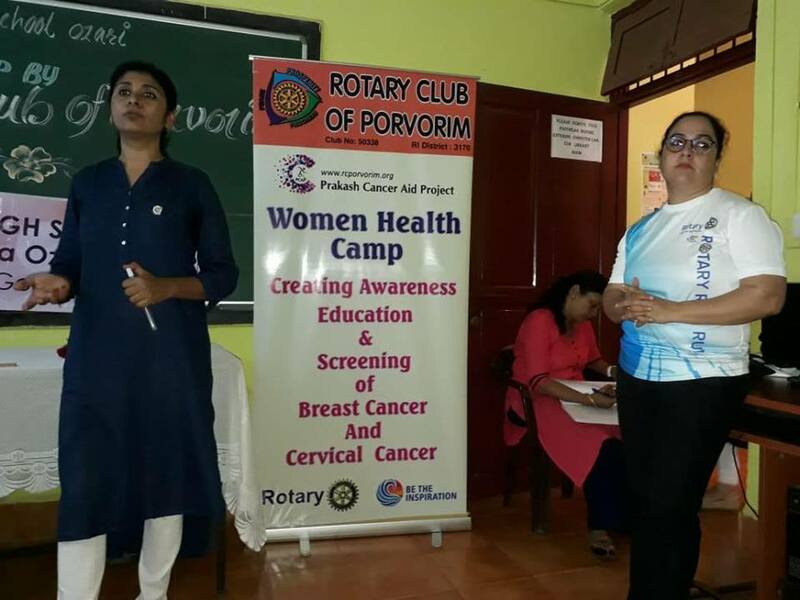 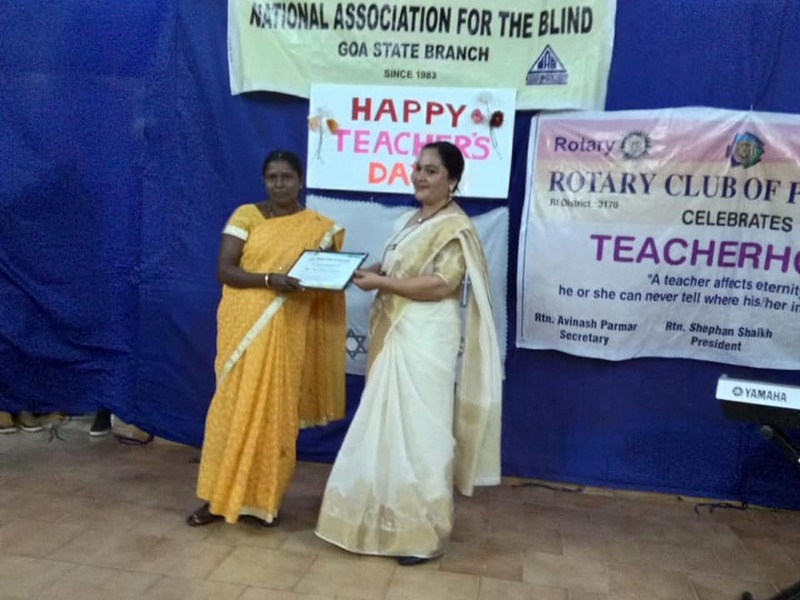 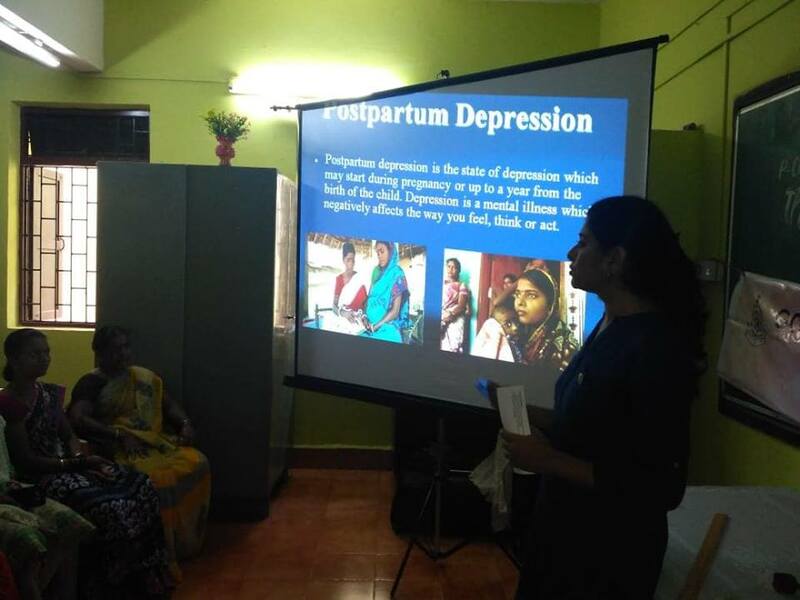 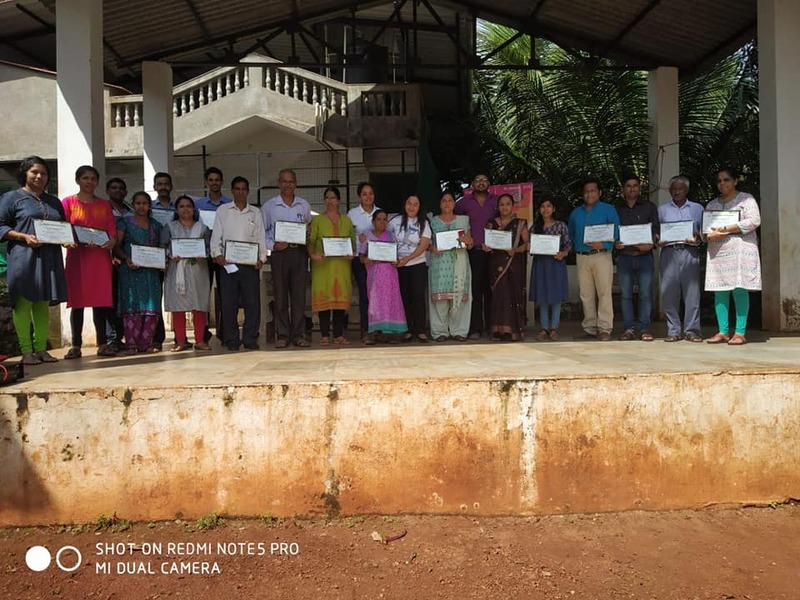 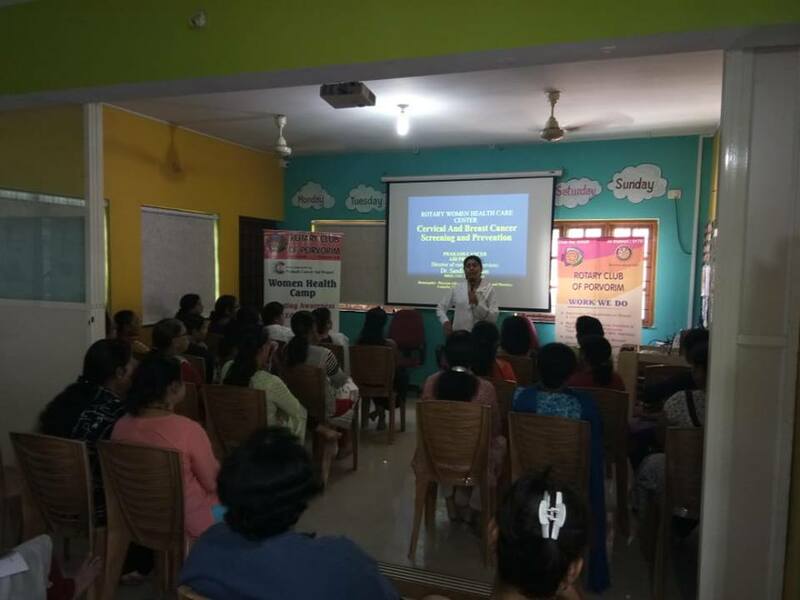 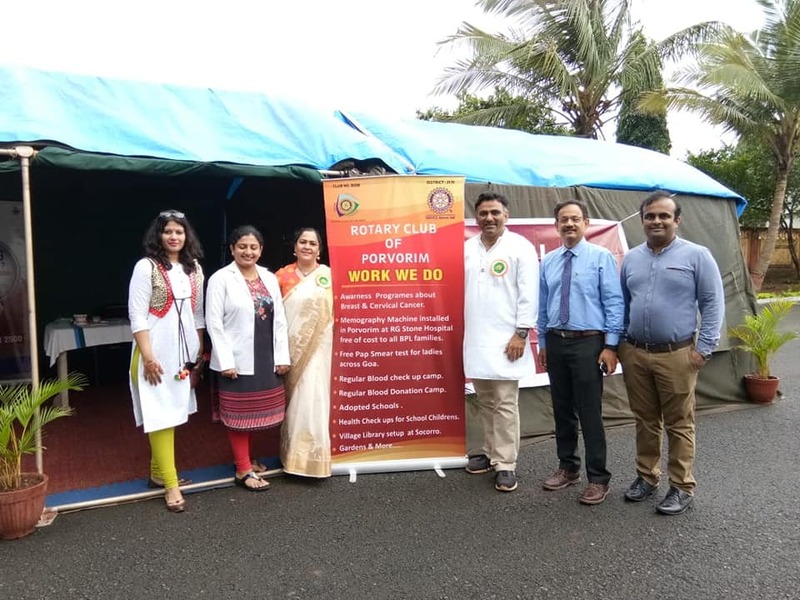 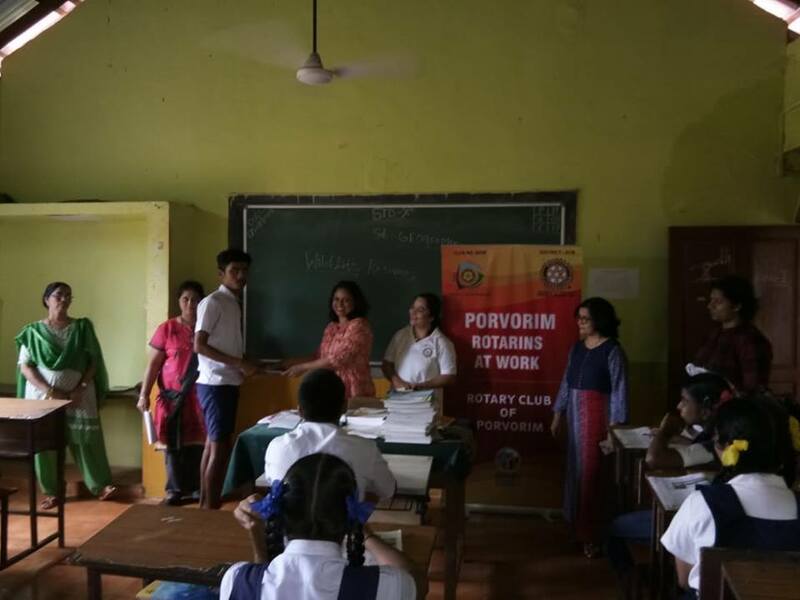 Rotary Club of Porvorim organised a PCAP camp in association with the Goa Counselling and Behavioural Therapy Council for the ladies at Ponda on 23.11.2018. 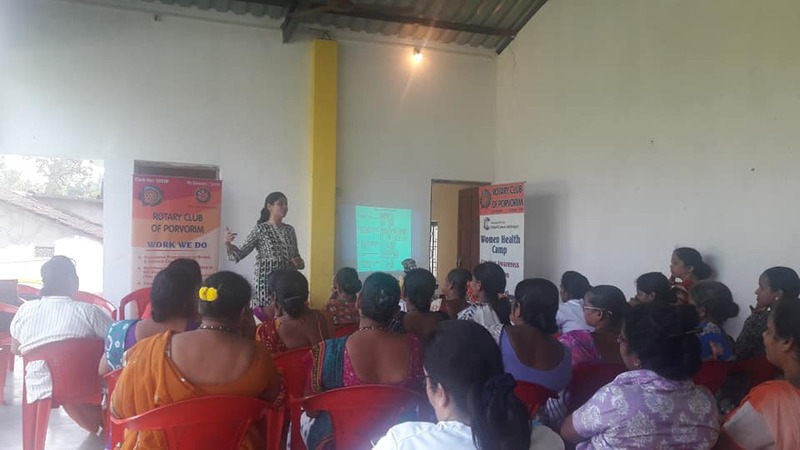 PCAP camp for the ladies of Assagoan/ Anjuna village. 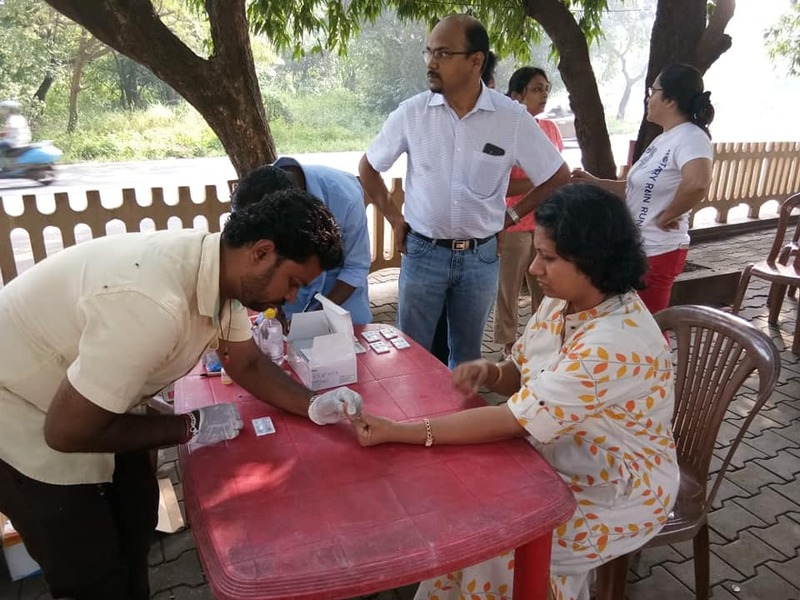 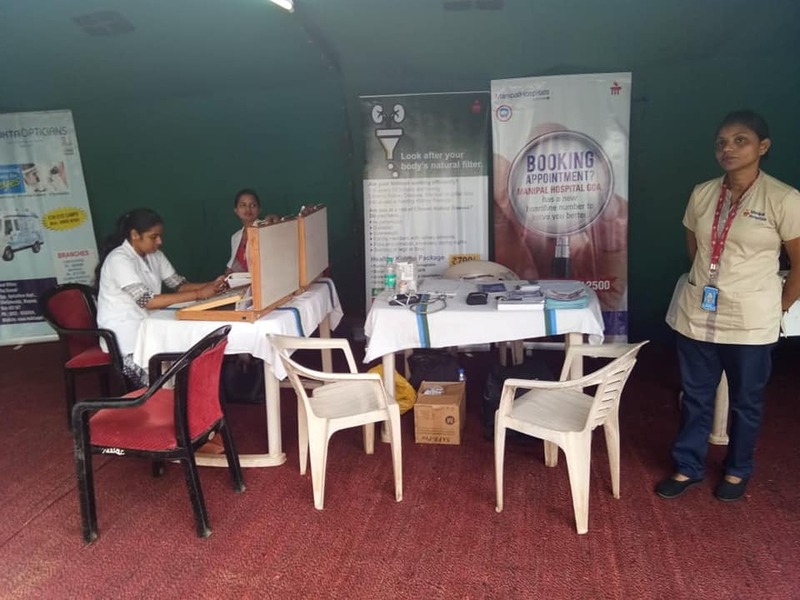 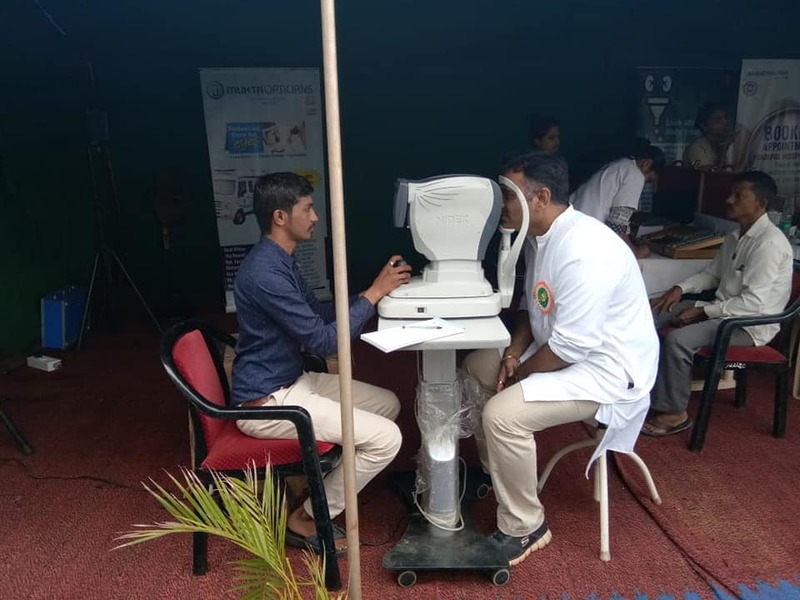 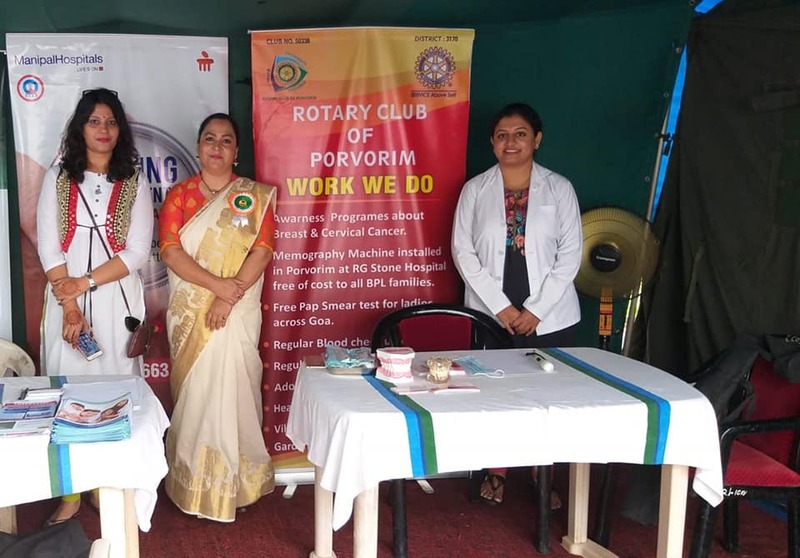 Rotary Club of Porvorim organised a free hepatitis screening camp for all at the Rotary Garden. 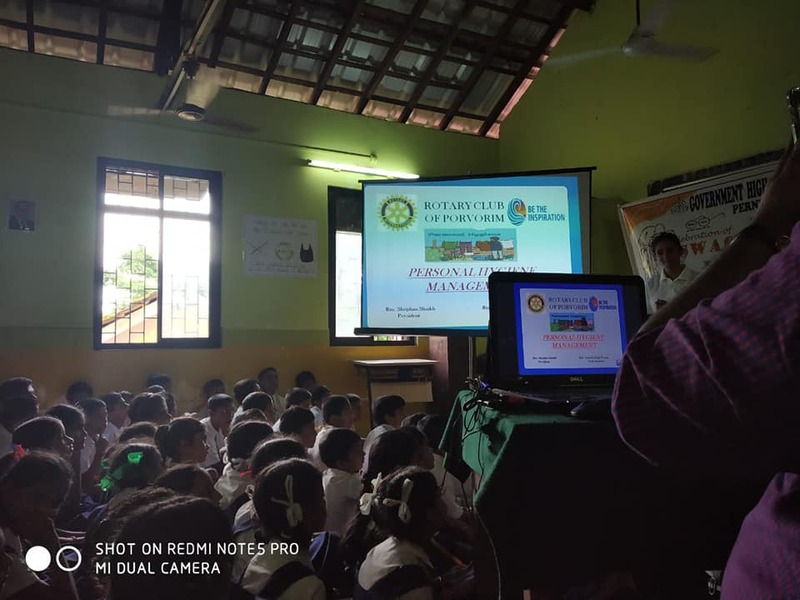 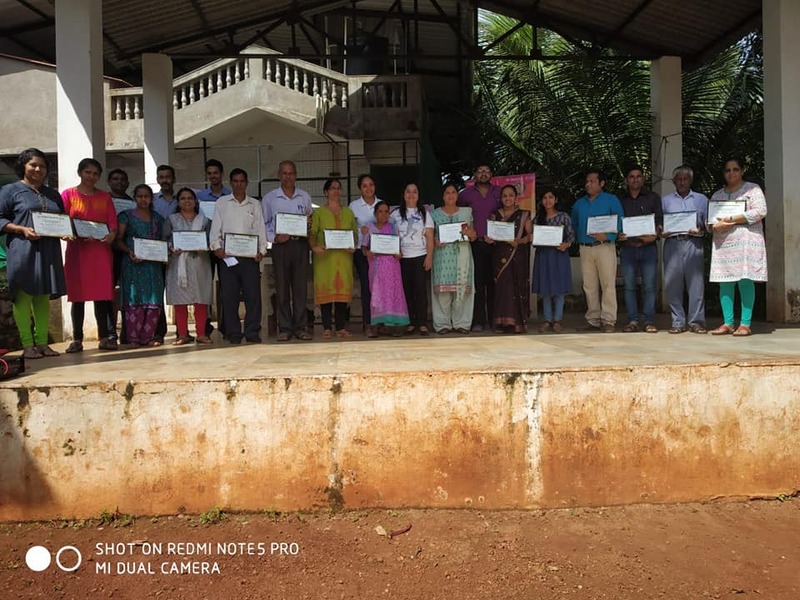 PCAP camp at Government High School, Ozari, Pernem. 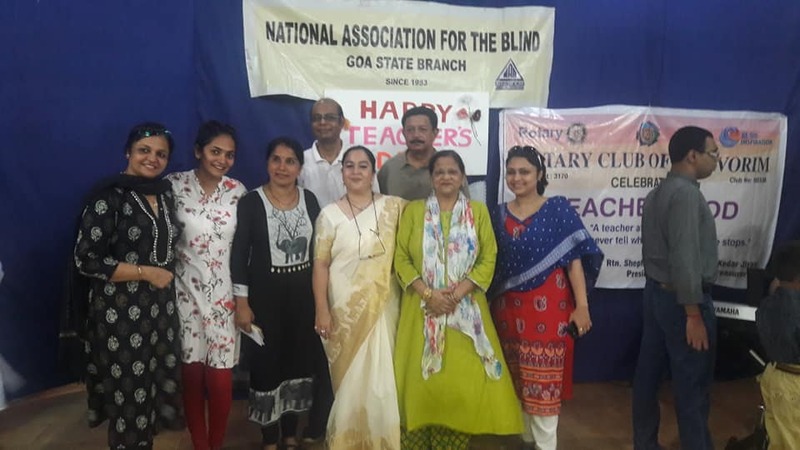 Felicitation programmes for teachers and supporting staff at Sanjay School , National School for Blind , Government High School, Ozari. 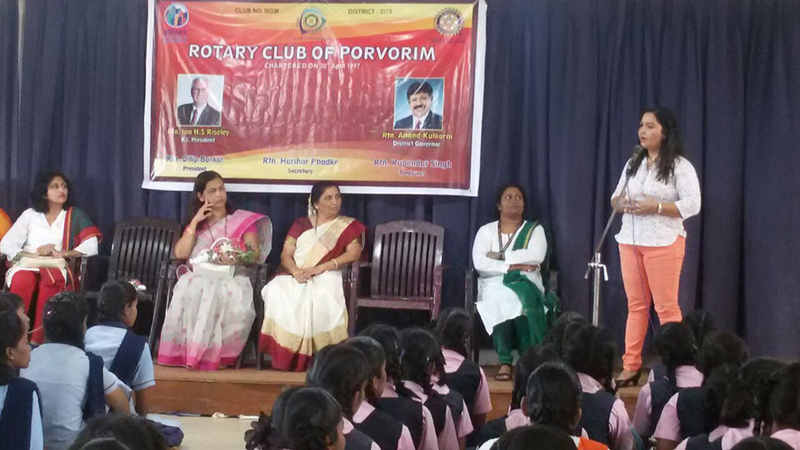 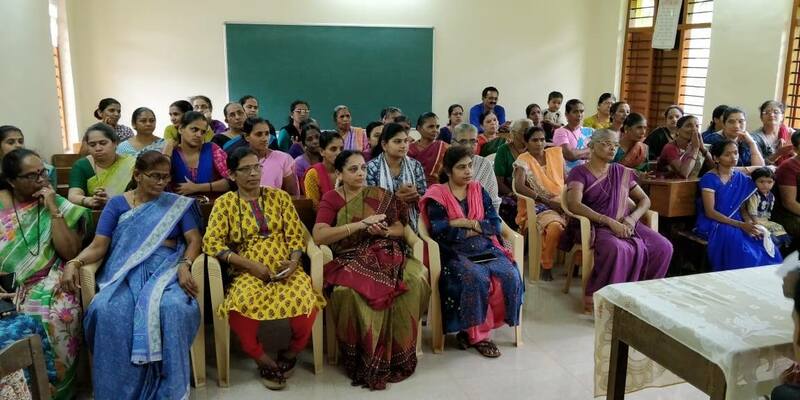 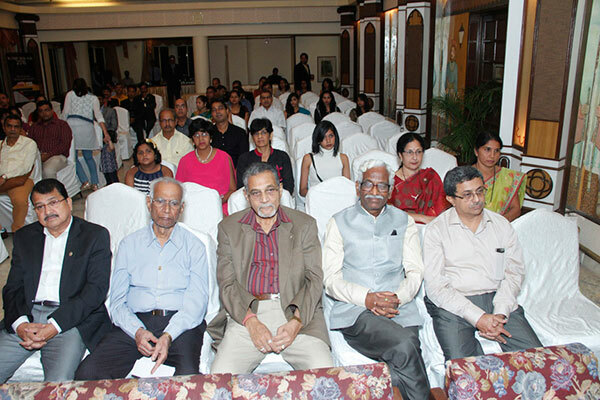 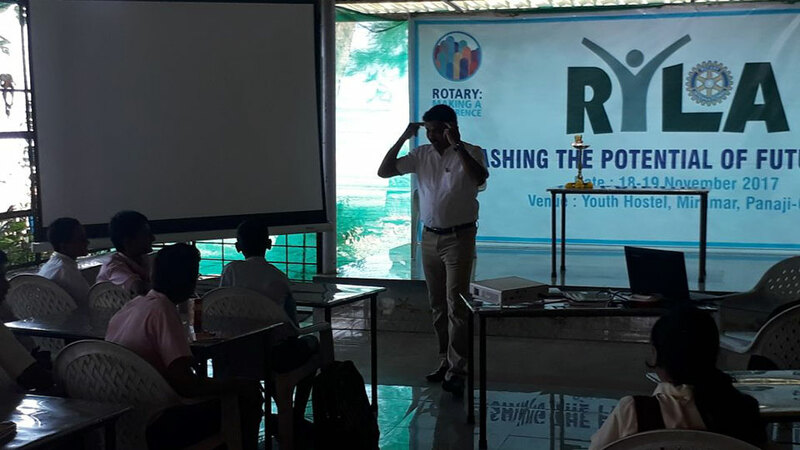 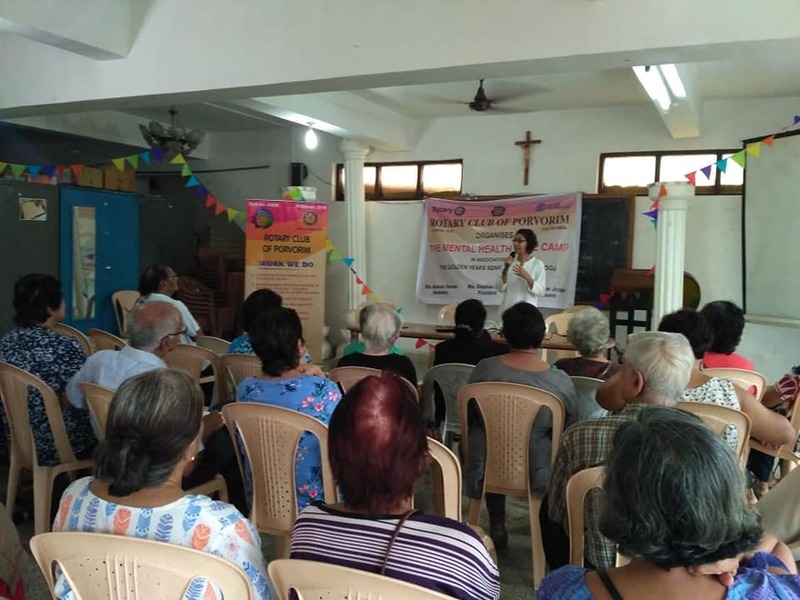 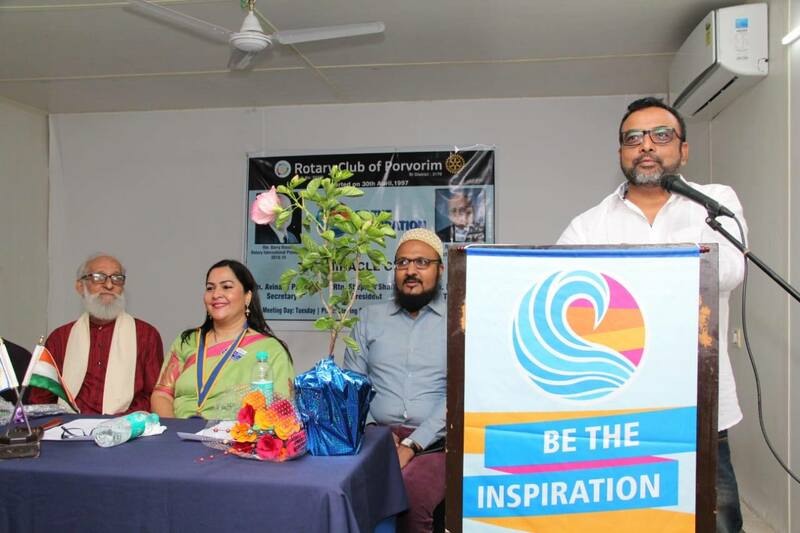 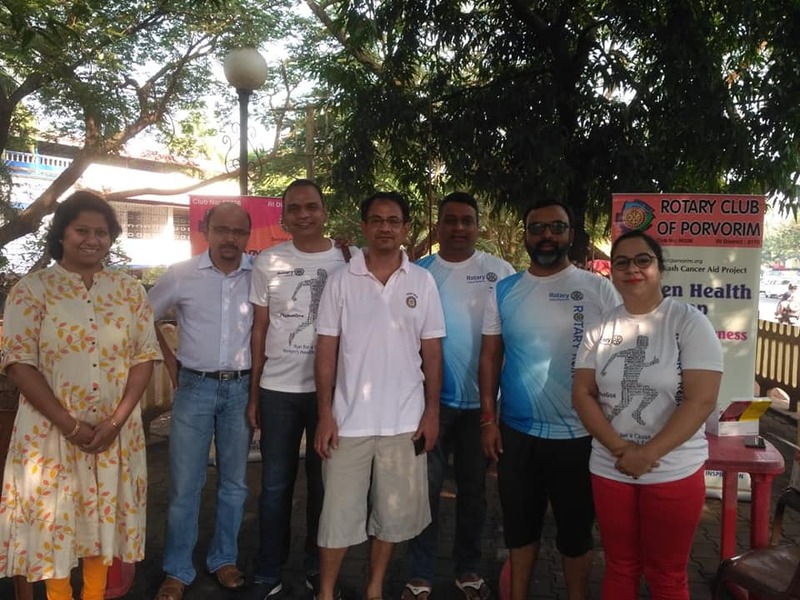 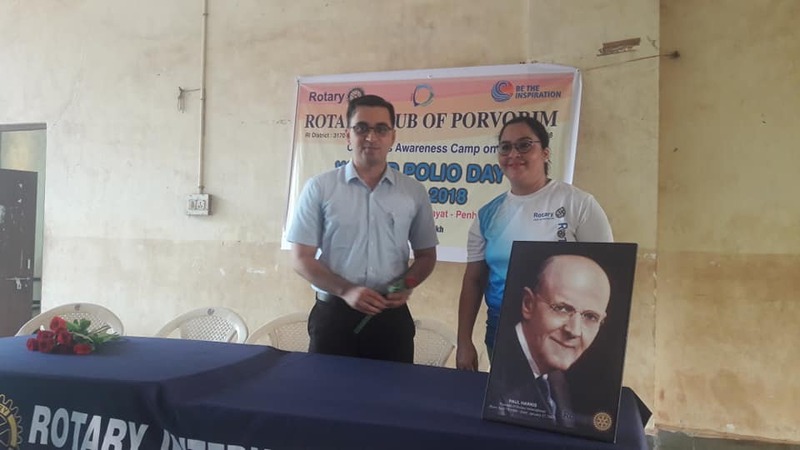 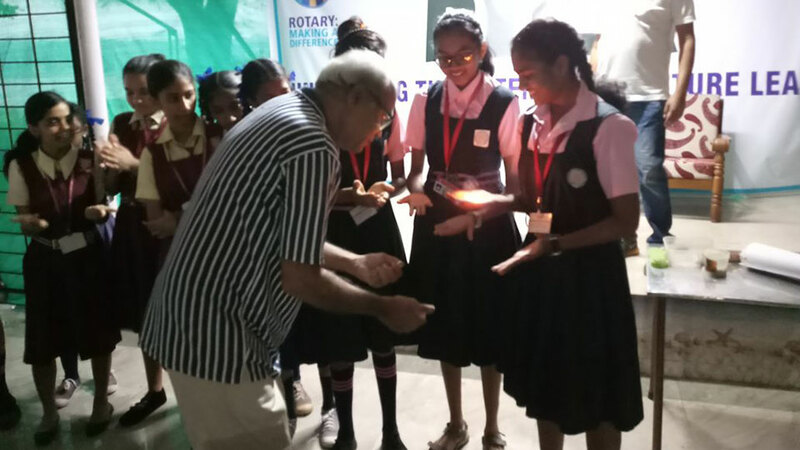 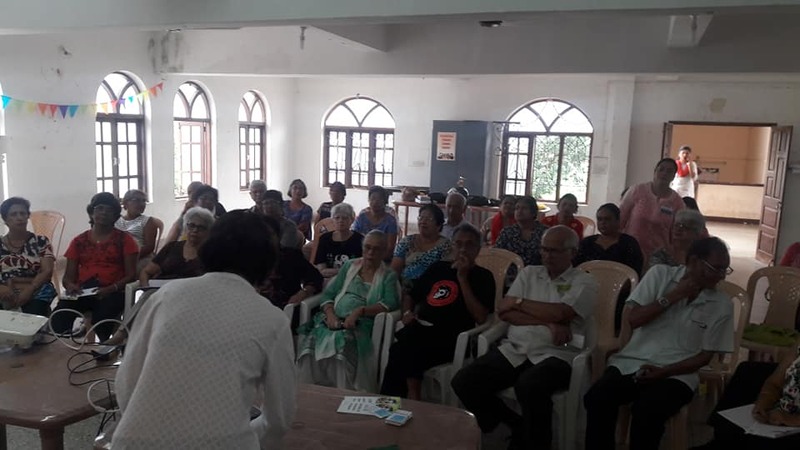 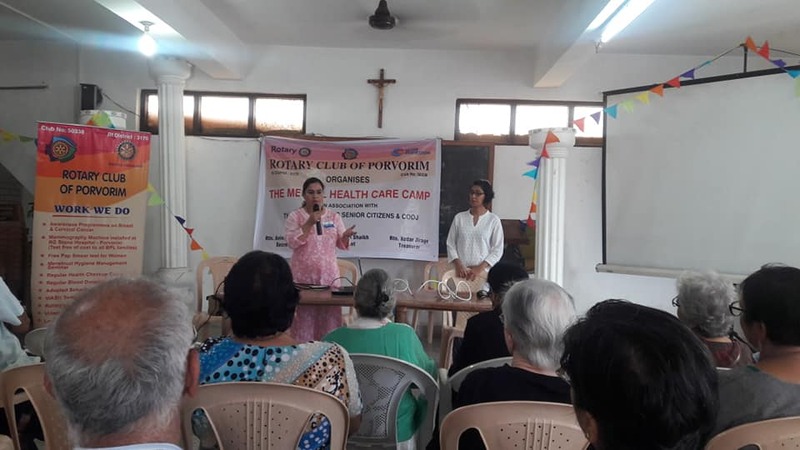 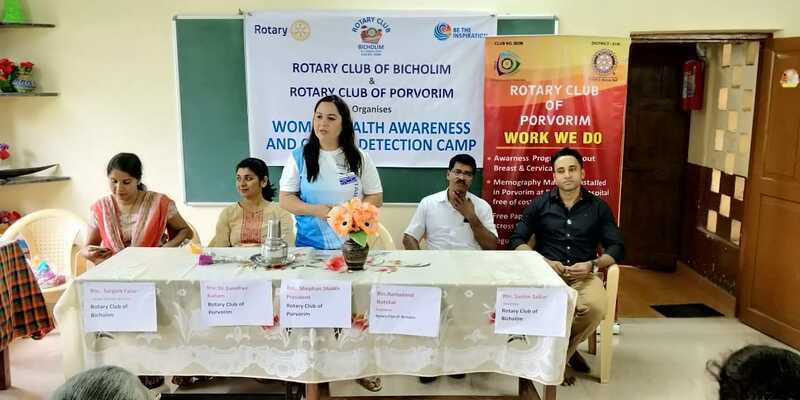 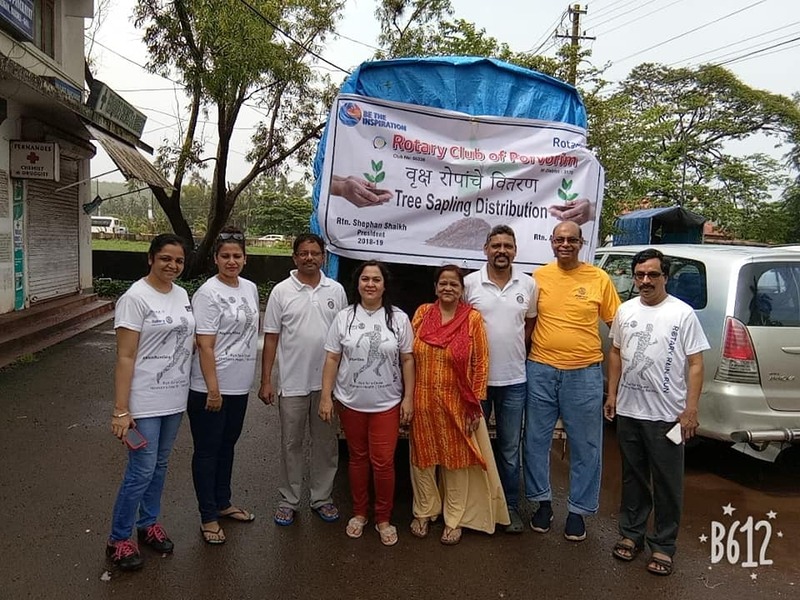 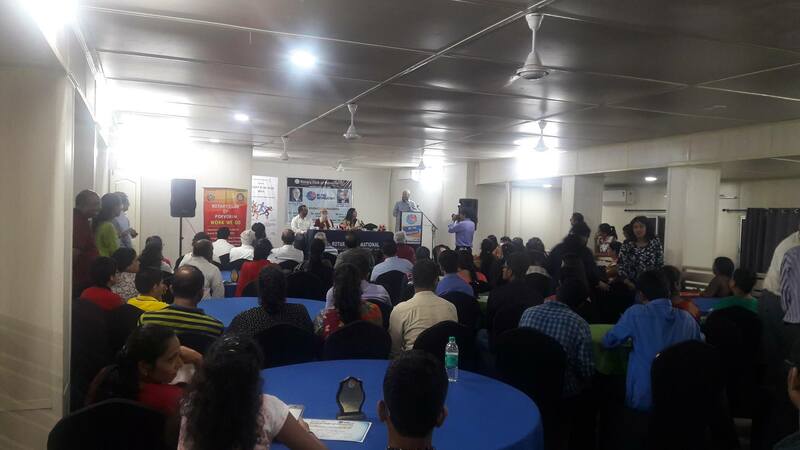 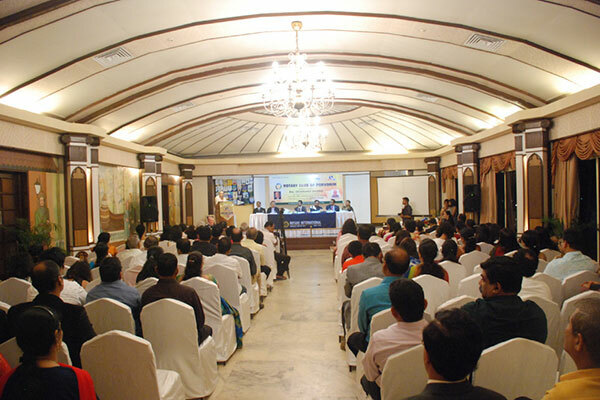 Rotary Club of Porvorim in association with the golden years senior citizens and Cooj, organised a camp for senior citizens on Mental Health and Care.